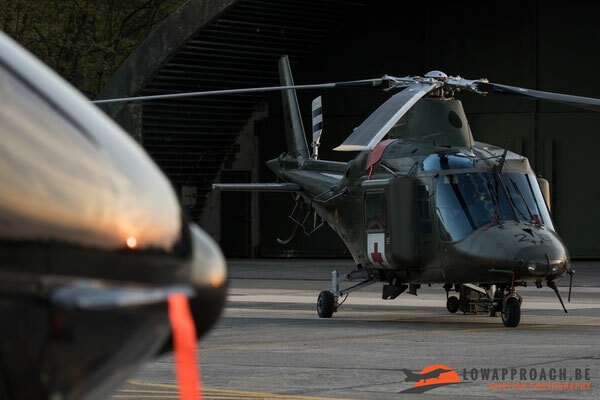 In April of this year the 1st Wing at Beauvechain revived the Helidays that were held until a few years at Bierset. 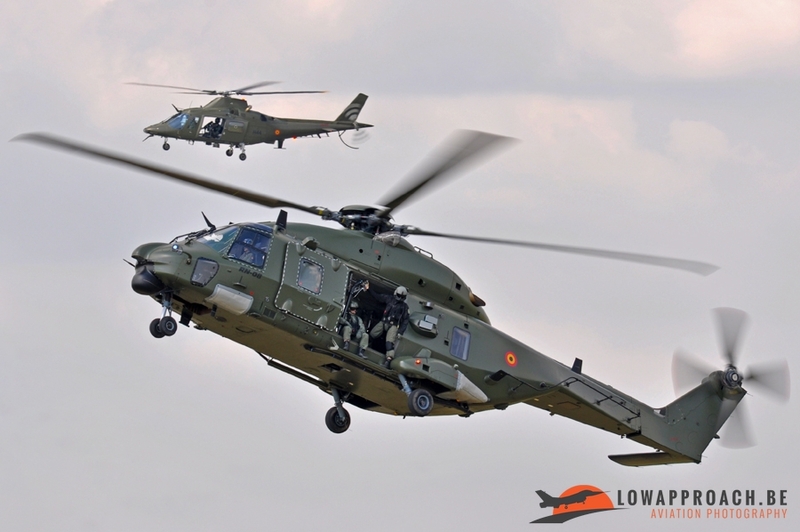 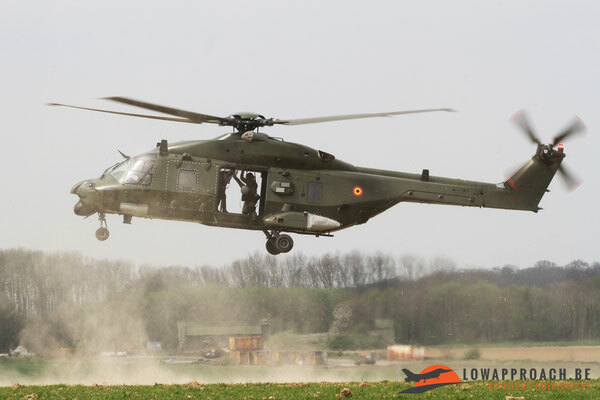 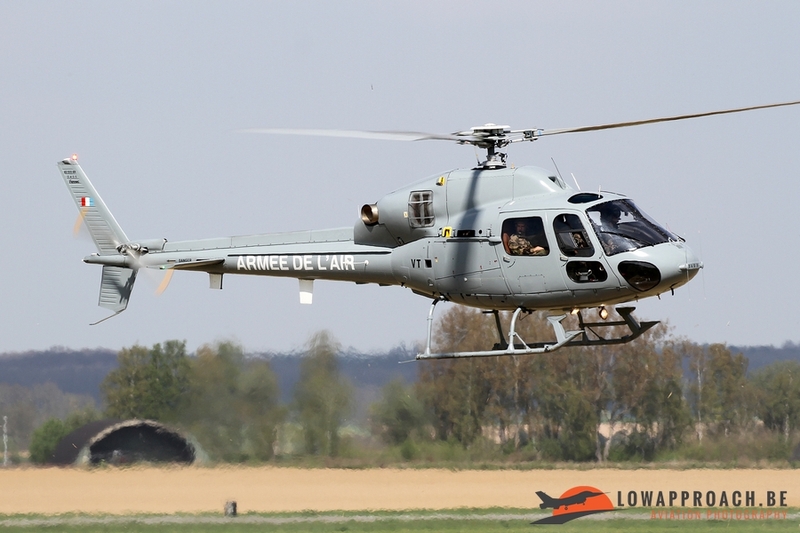 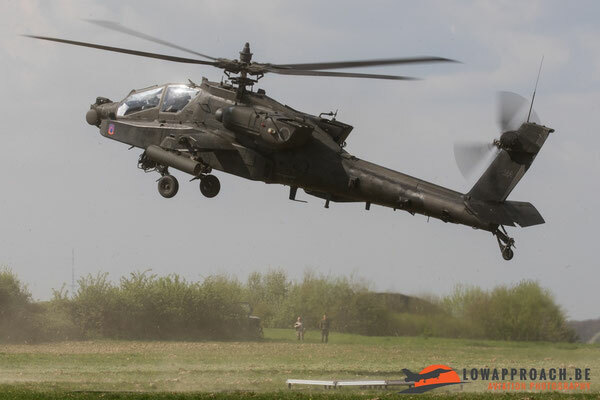 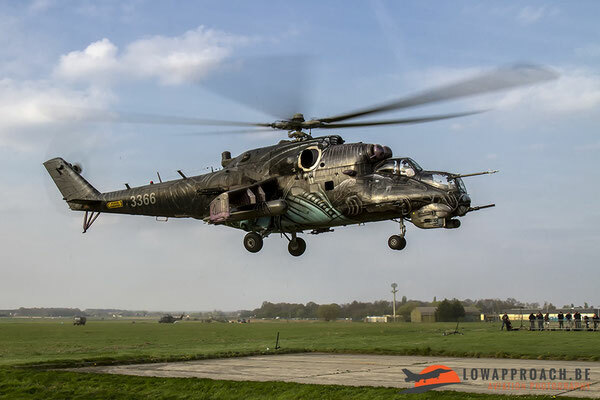 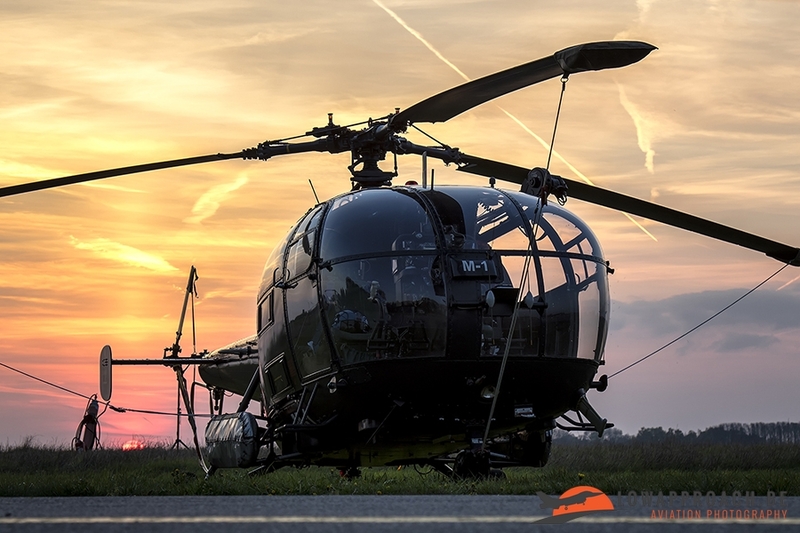 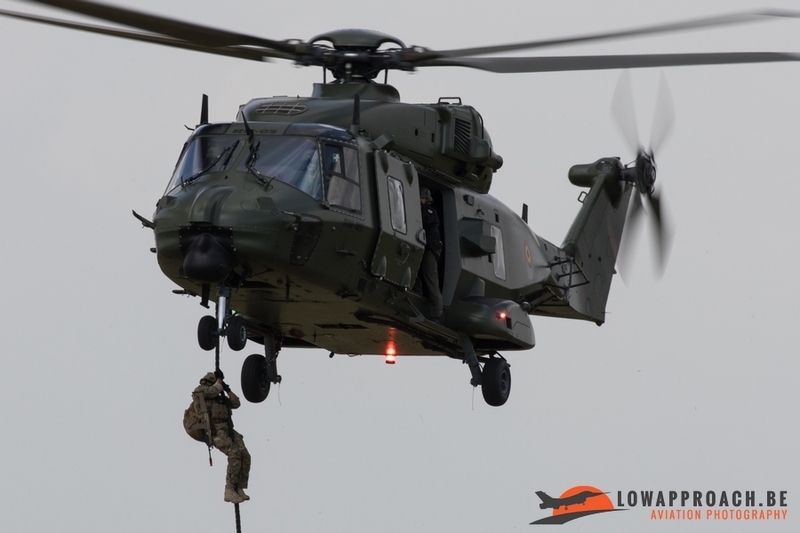 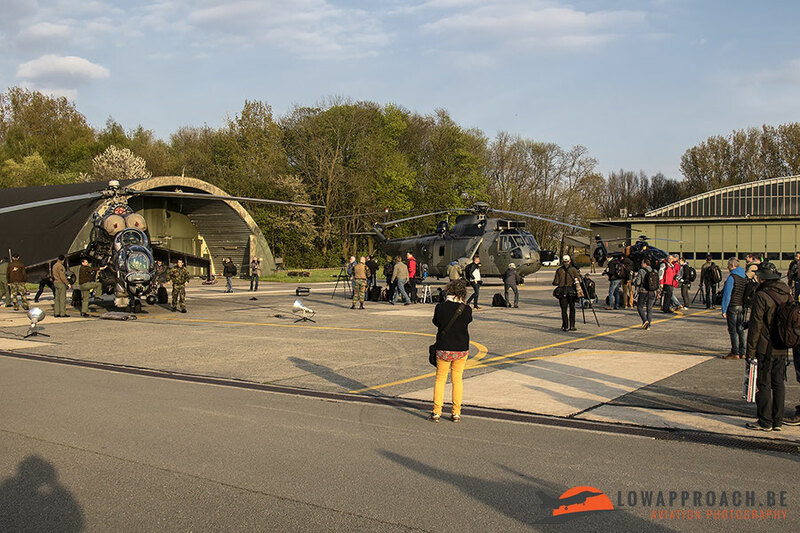 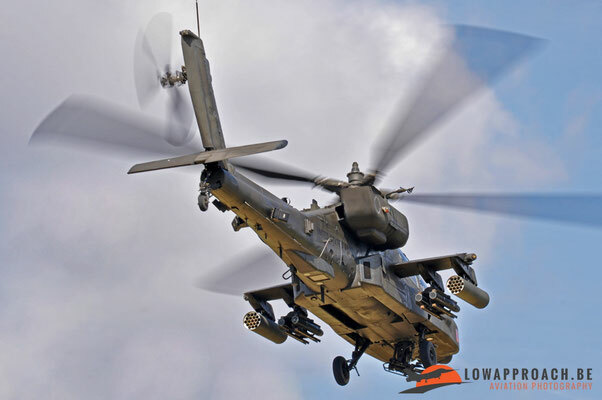 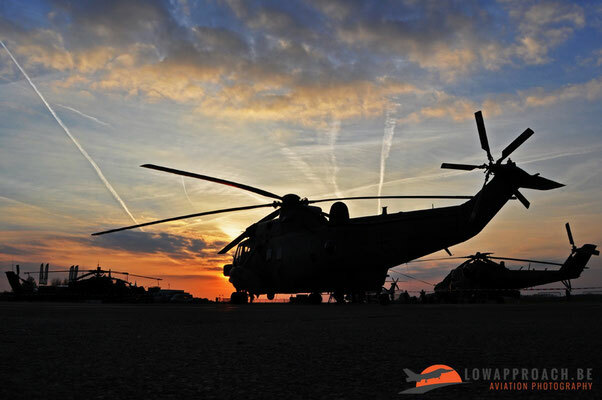 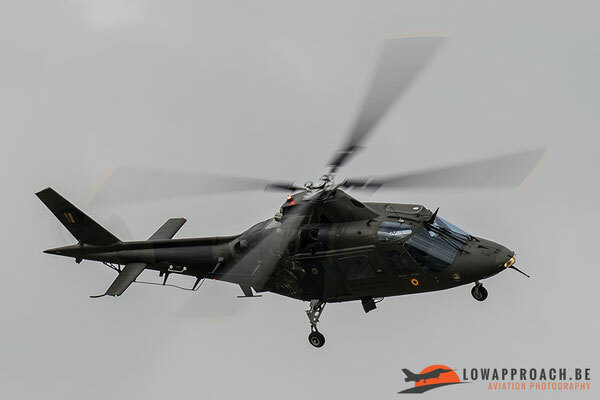 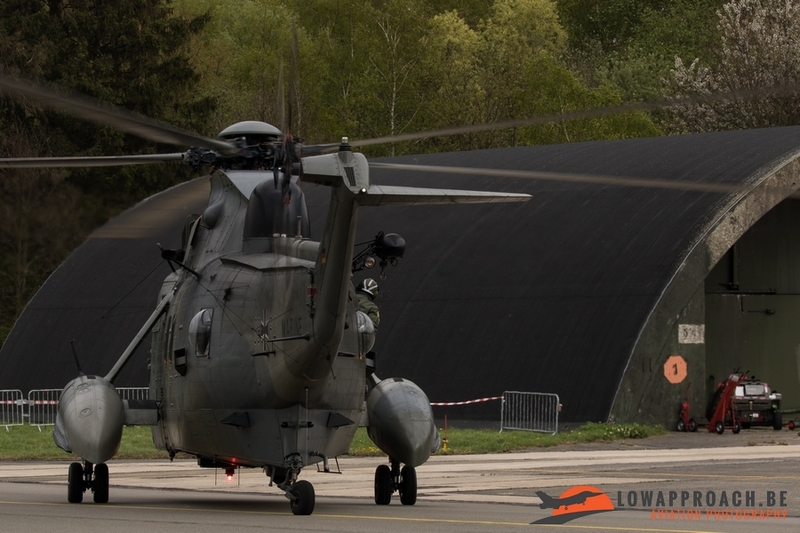 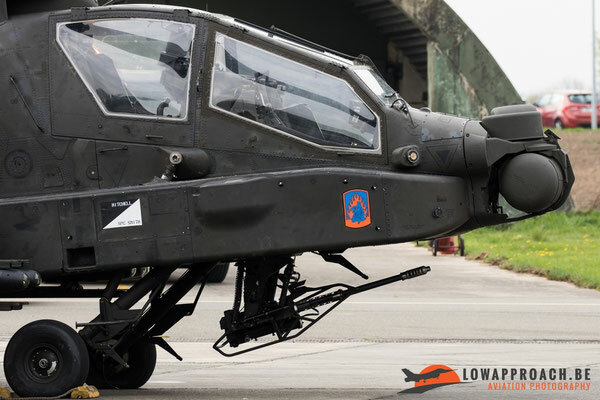 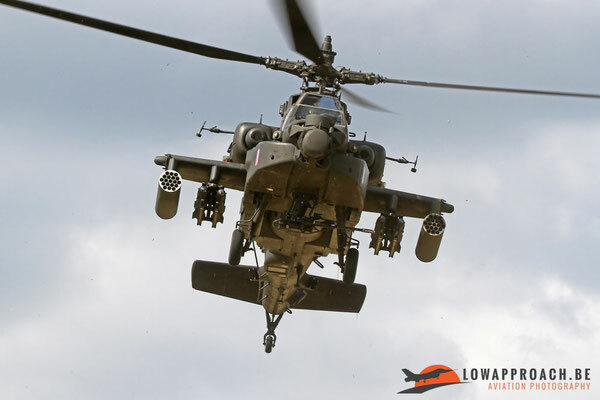 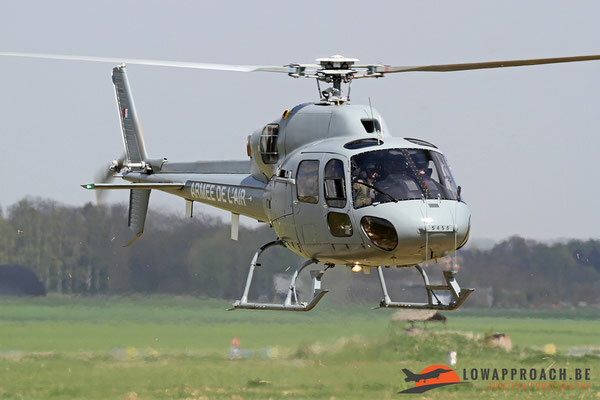 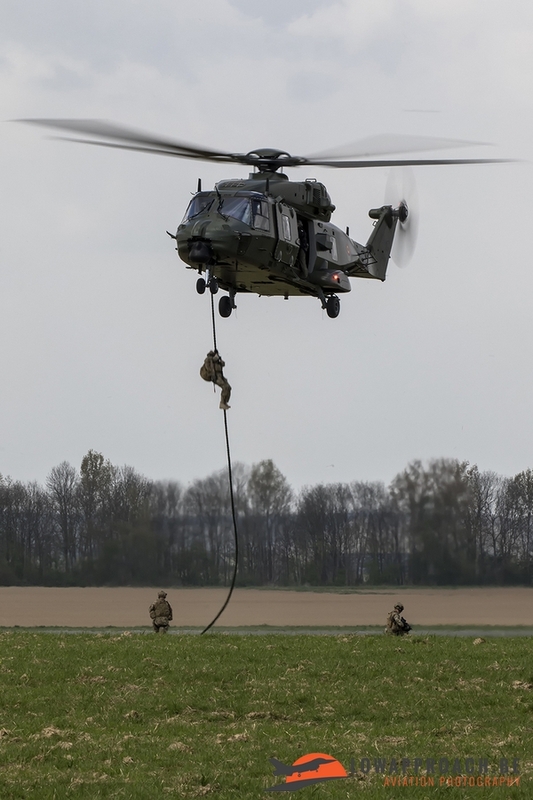 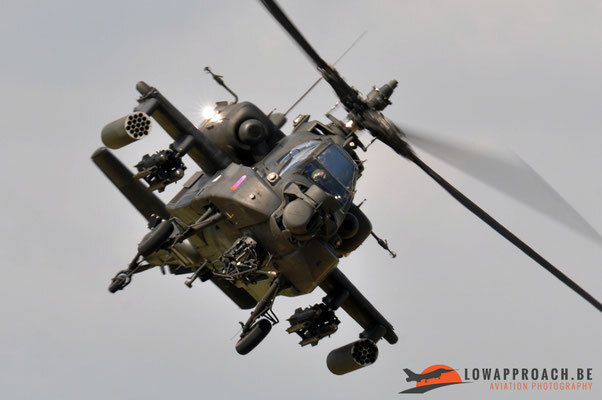 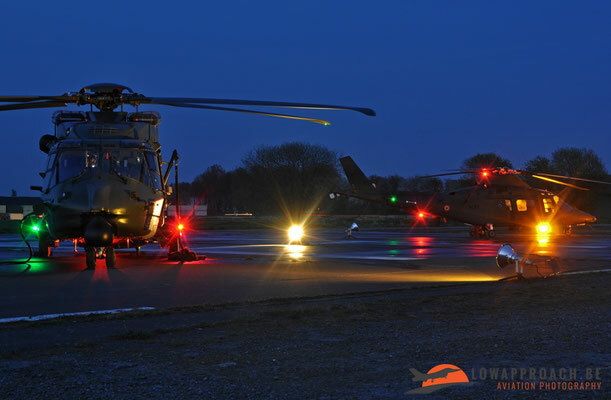 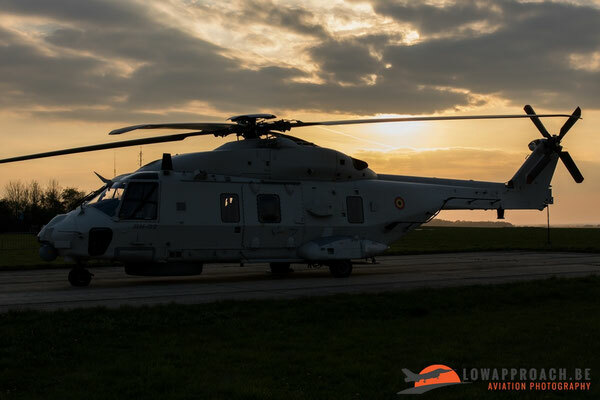 During this event the attendees could see what the current capabilities are of a modern helicopter force, off course also hoping to convince the younger generation to join the Belgian armed forces. 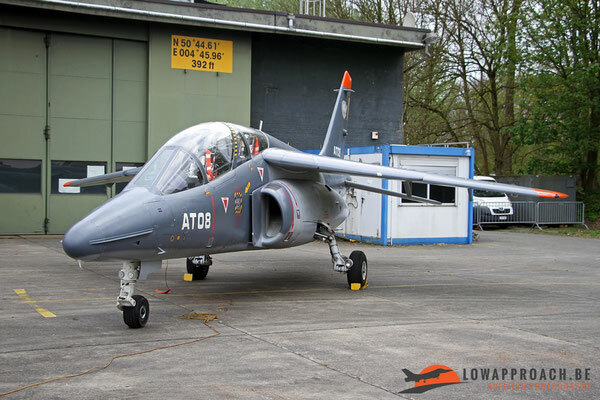 The main event, open to the public was on April 12th, but the day before a group of pre-registered spotters were invited to witness the arrivals of the aircraft and the rehearsals of the flight demonstrations. The older amongst us will remember the large scale event at Bierset were helicopters from many foreign nations were present. 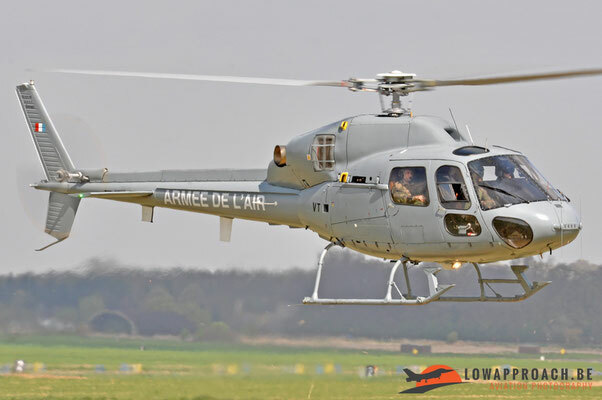 As this was the first ‘new’ edition the number of non-Belgian helicopters was not so large, but we are hopeful that for the upcoming years this will increase. 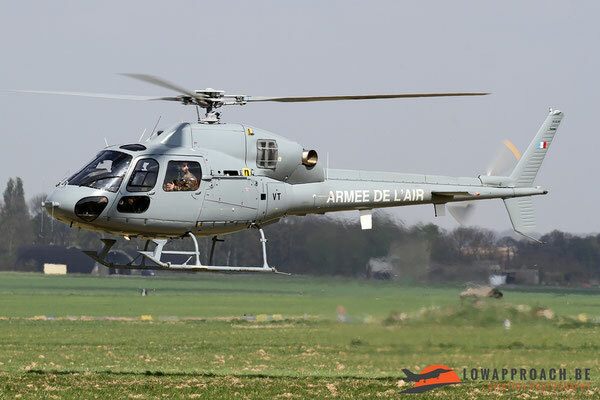 The first arrival of the day was a French Armée de l’Air Eurocopter AS555AN Ecureuil from EH03.067 ‘Parisis’ based at Villacoublay. This helicopter is used in a variety of roles, but during the Helidays the focus was put on the support of the ‘Special Forces’. 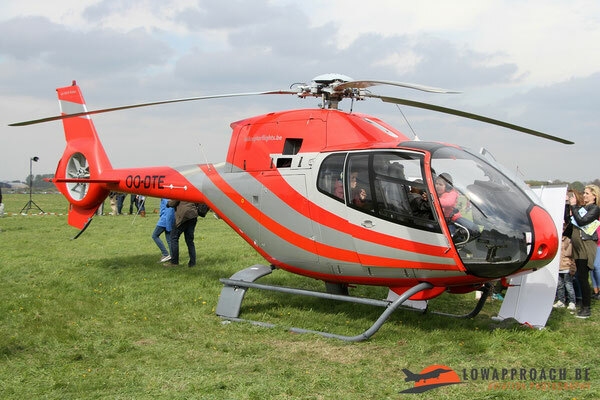 Unfortunately the planned demonstration could not take place so the helicopter was only visible in the static on the main day. Germany attended the event with no less than three helicopters. 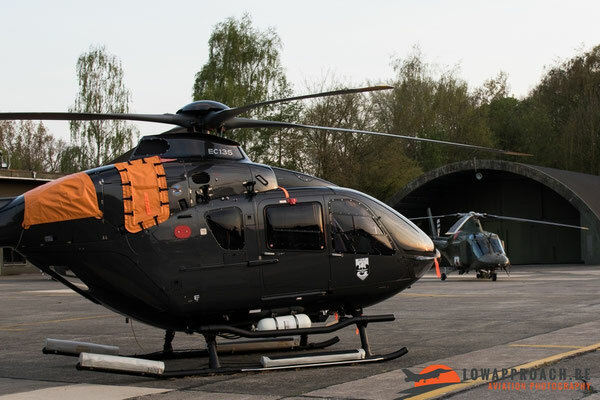 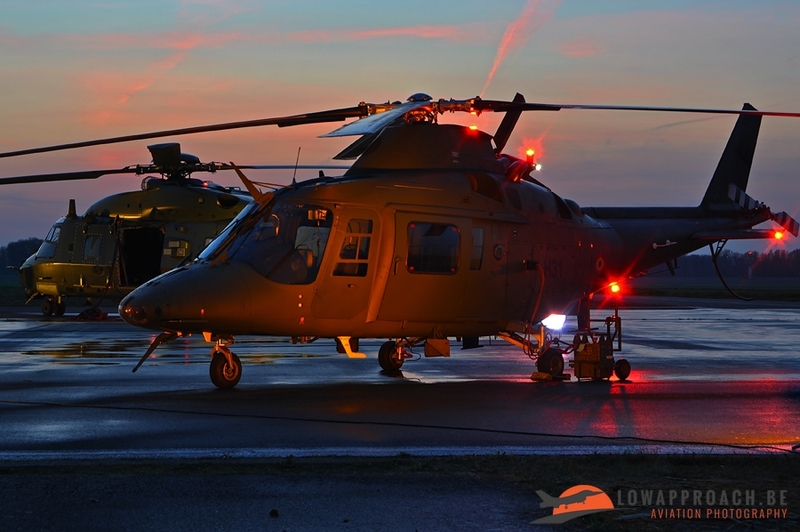 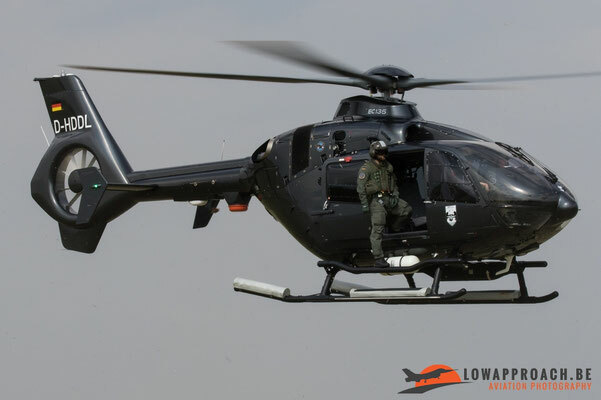 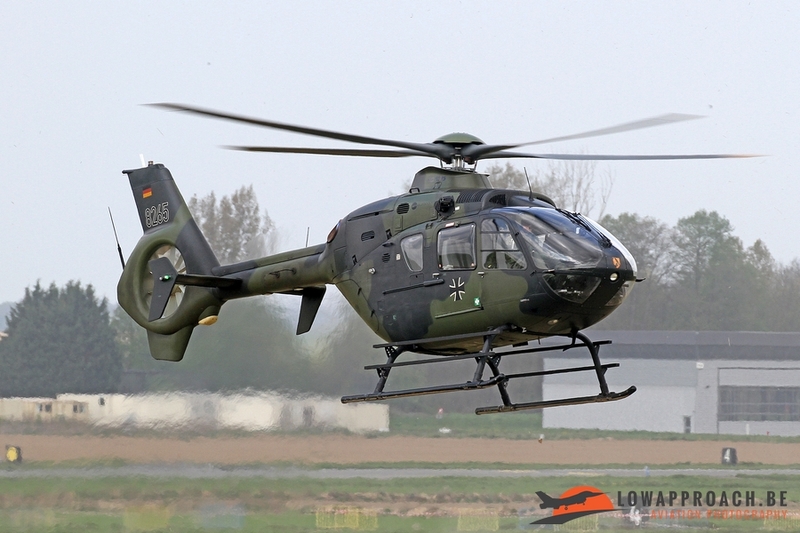 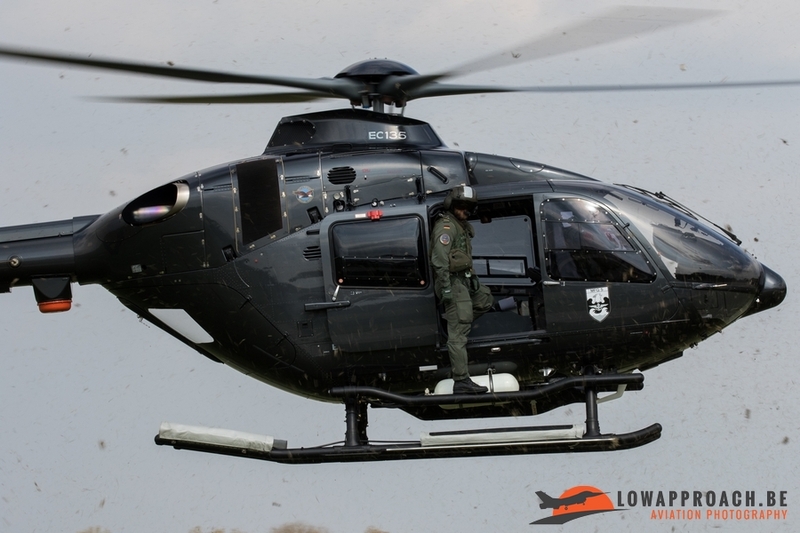 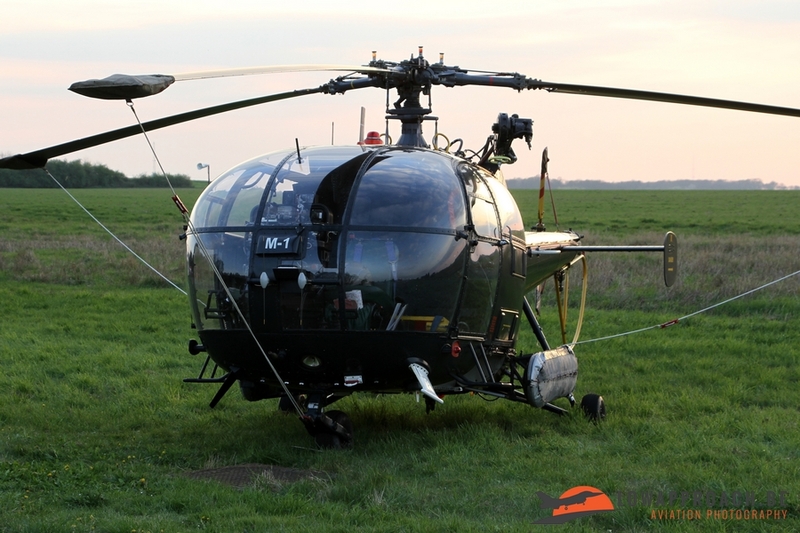 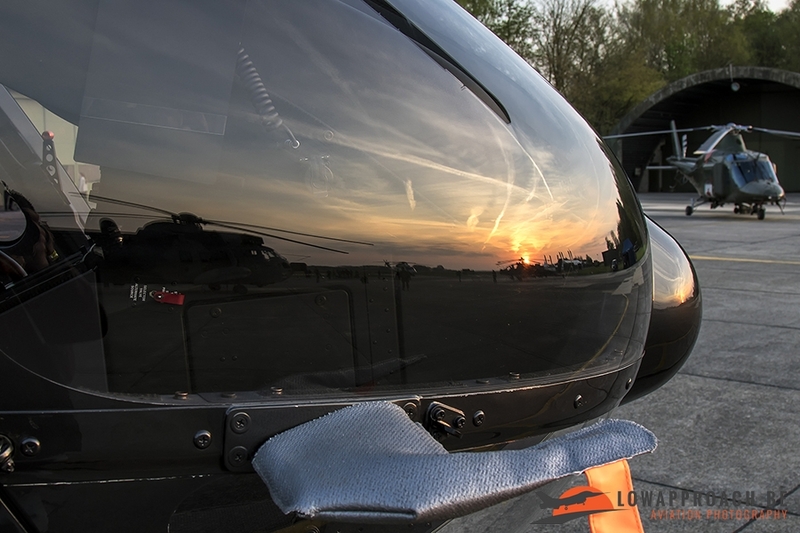 The first to arrive was a Eurocopter EC135T1 from Heeresfliegerwaffenschule at Bückeburg. 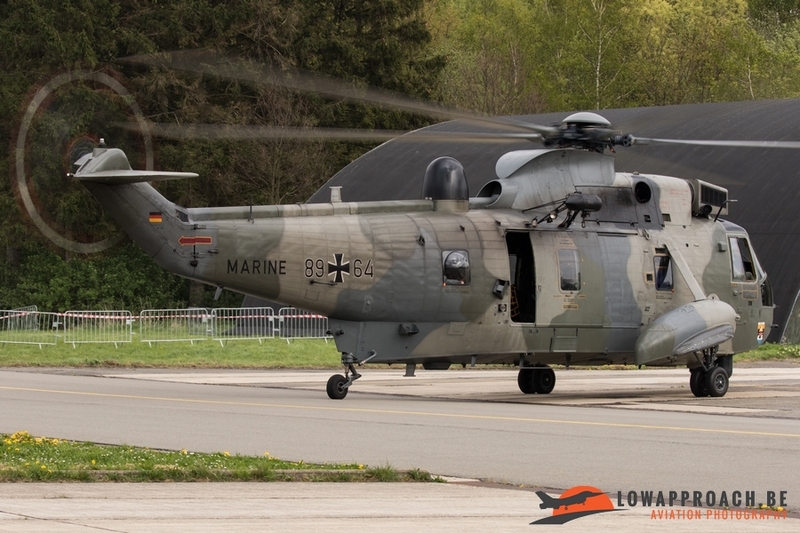 This unit is responsible for a large part of German helicopter training. 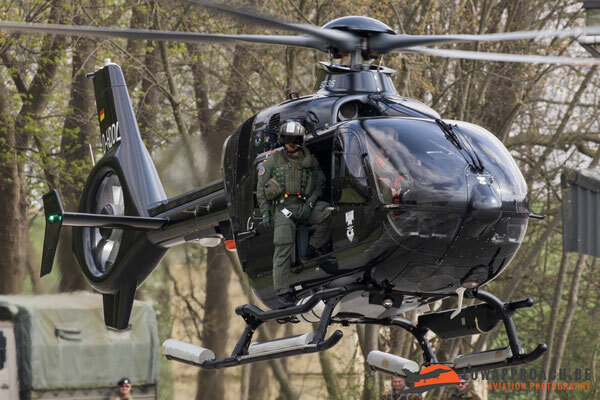 Later in the day a second German EC135 arrived in the shape of a EC135P2+ from the German Navy. 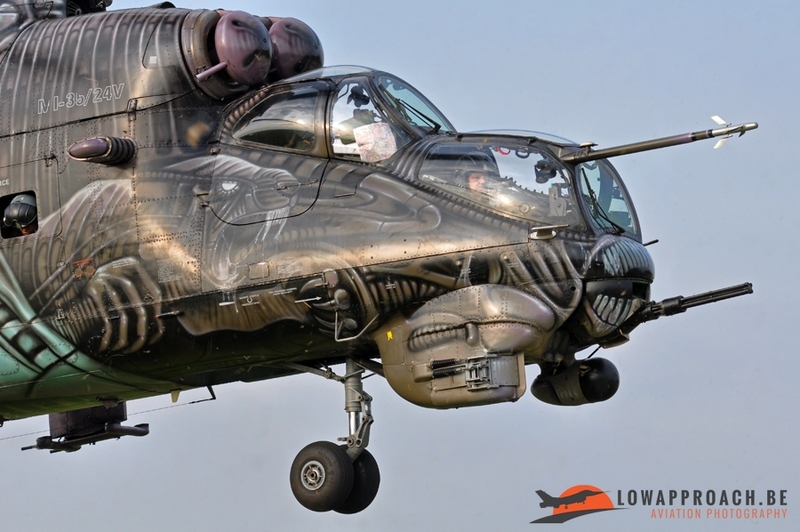 This civilian registered example is also used for crew training and is flown by crews of Marinefliegergeschwader 5 at Nordholz. 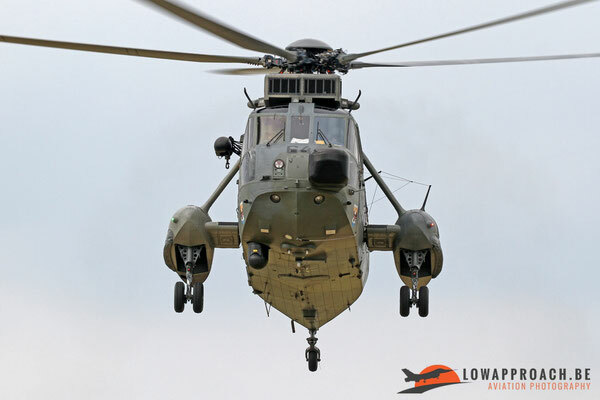 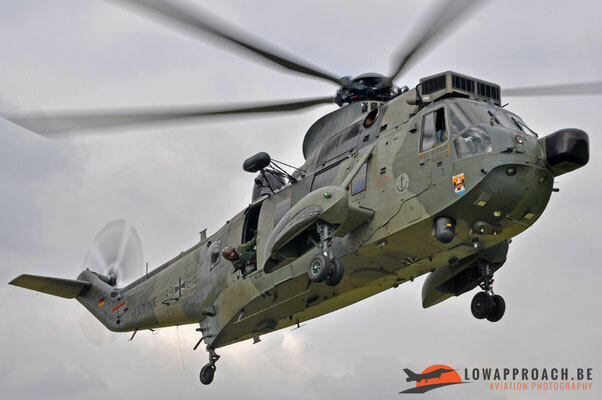 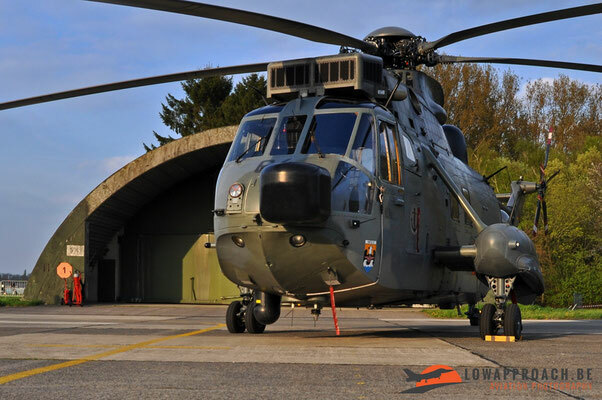 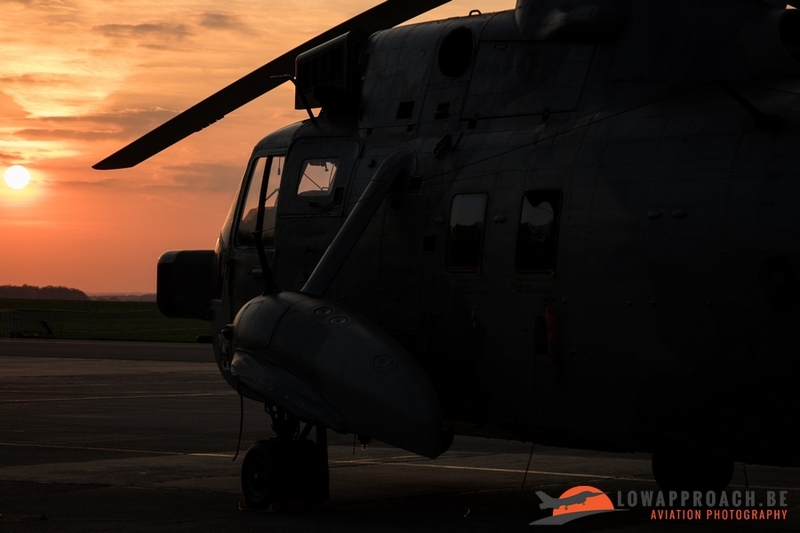 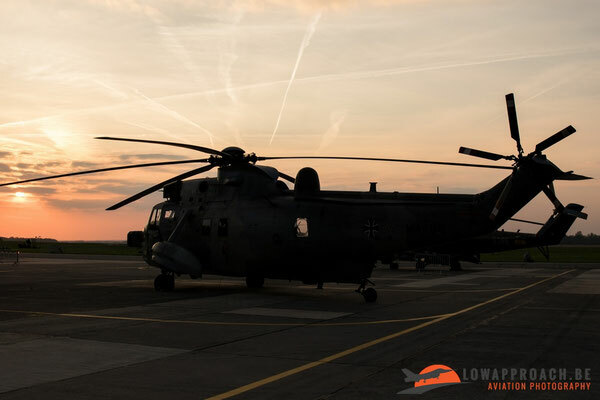 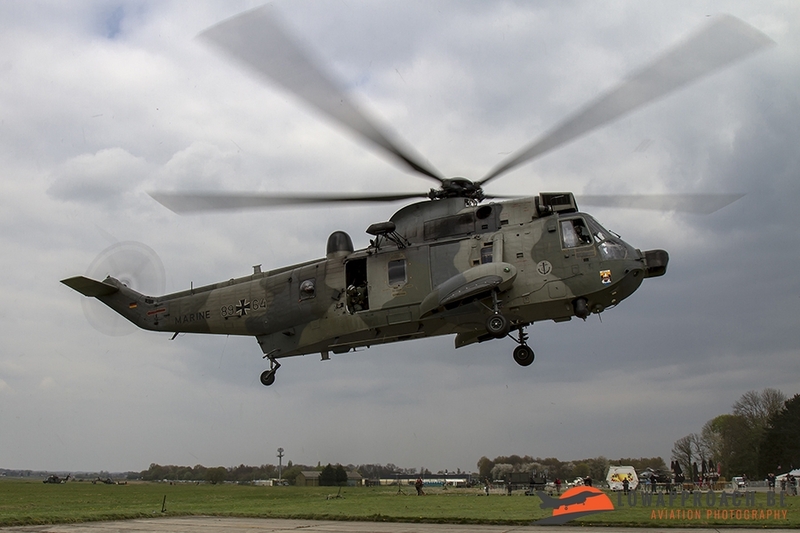 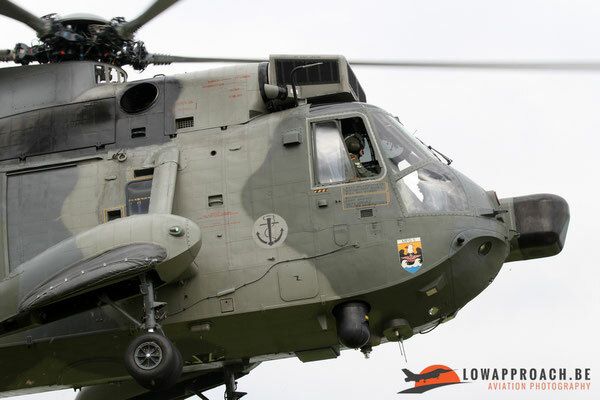 The third German attendee was a Westland Sea King Mk.41, again from Marinefliegergeschwader 5 at Nordholz, that made a spectacular arrival in the late afternoon. 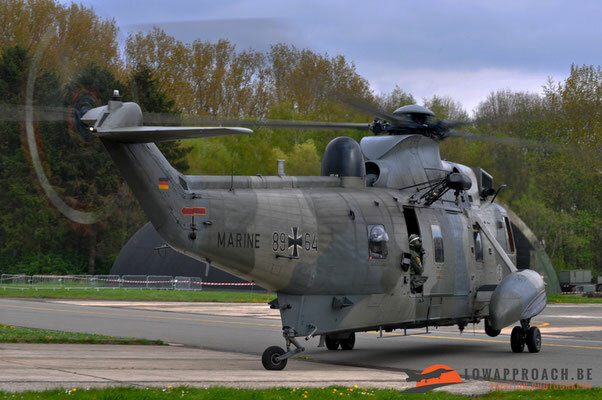 As with many Sea Kings also the German examples will be replaced in the upcoming years by the Eurocopter NH90NFH so the sight of this one was a real threat for many of us. 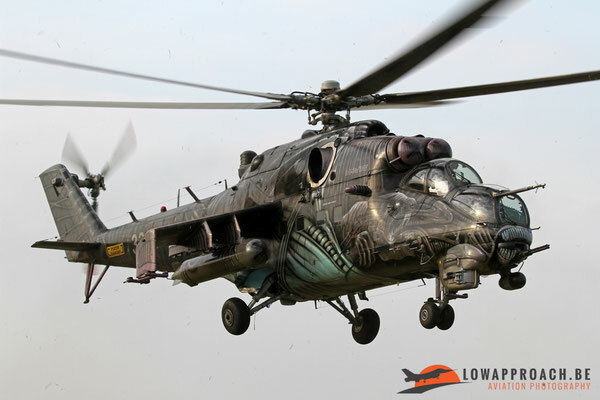 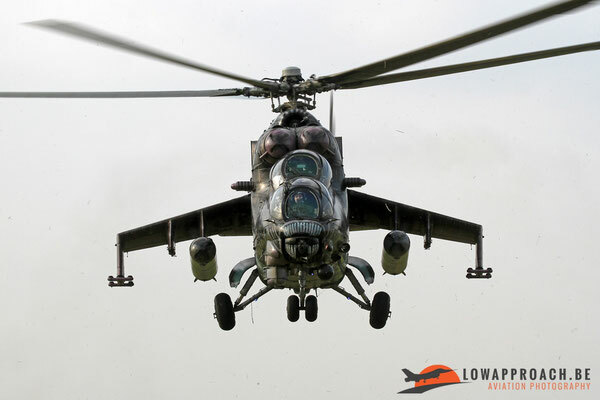 Another type that we almost can consider an ‘oldtimer’ is the Mil Mi24V/Mi35 Hind. 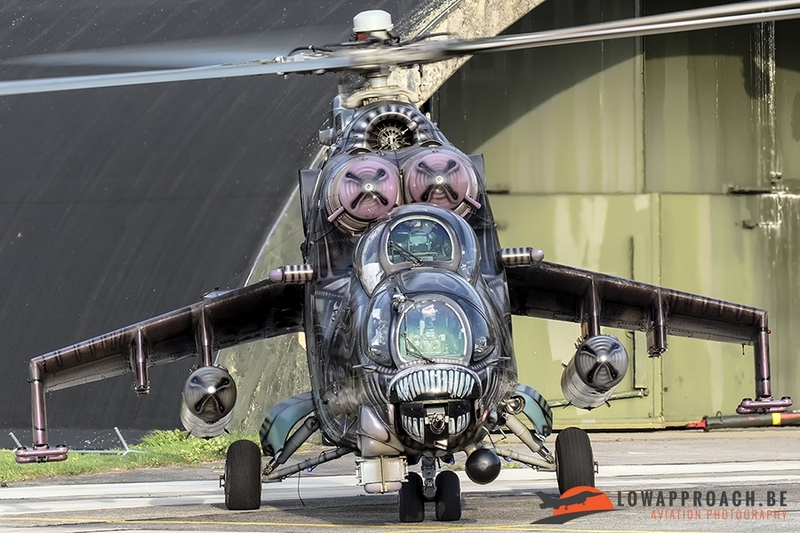 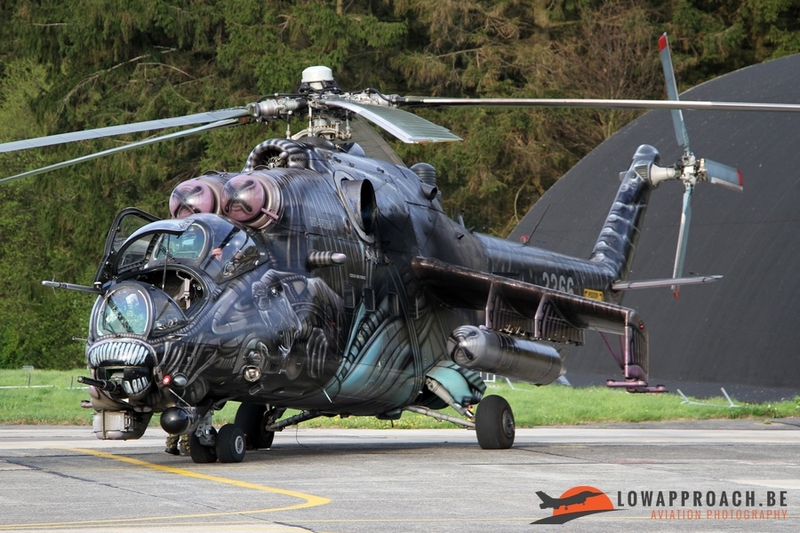 This modernized version of the Russian Mi24 made the trip all the way from the Czech Republic. 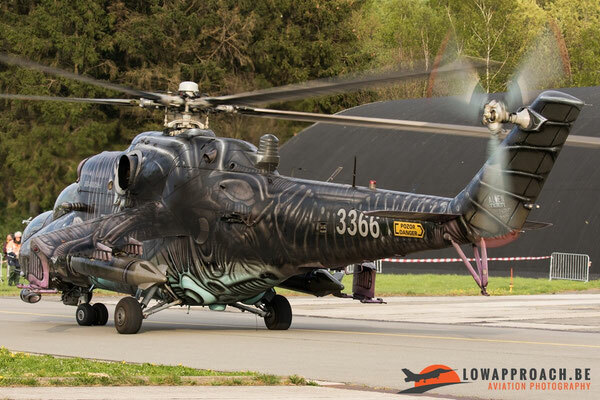 This machine was wearing a ‘Tiger’ colorscheme designed for last years Tiger Meet and we can say that the arrival was very spectacular, especially when it crossed a freshly cut piece of grass. 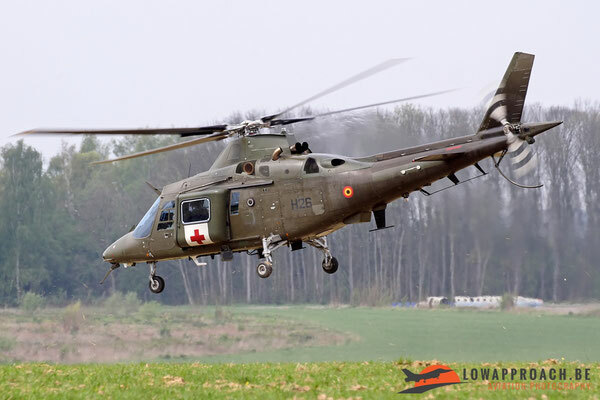 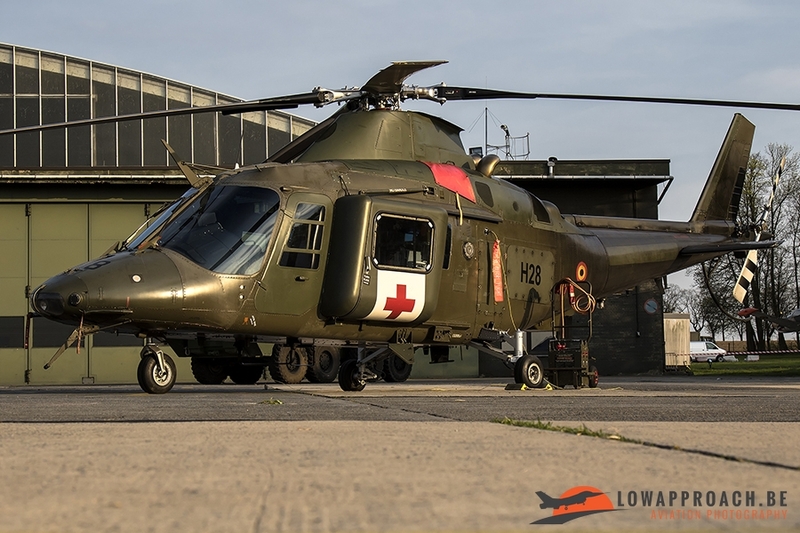 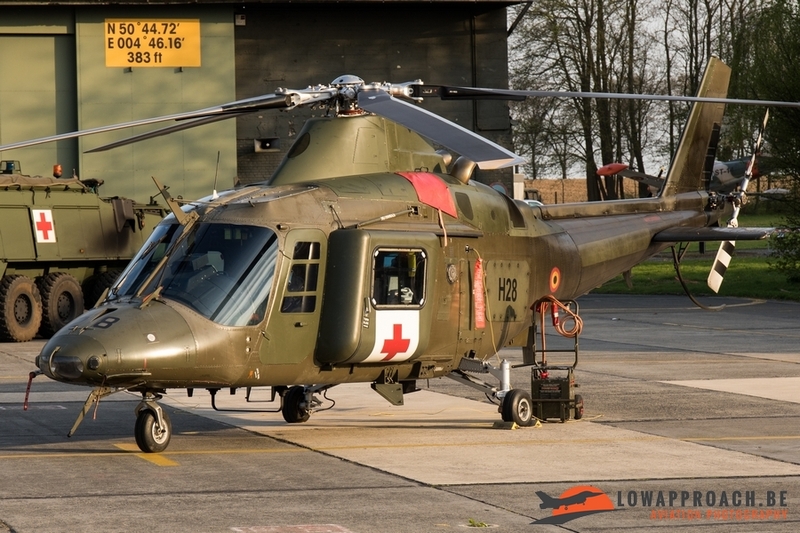 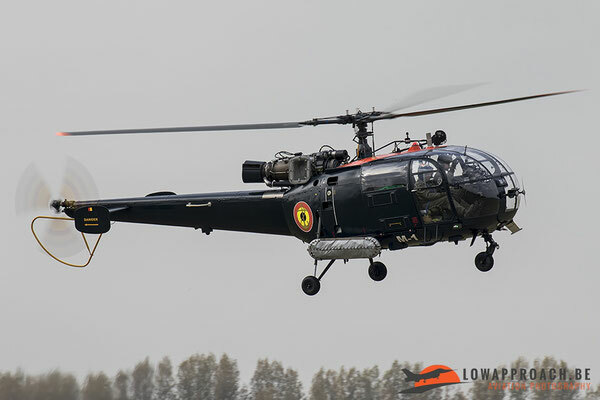 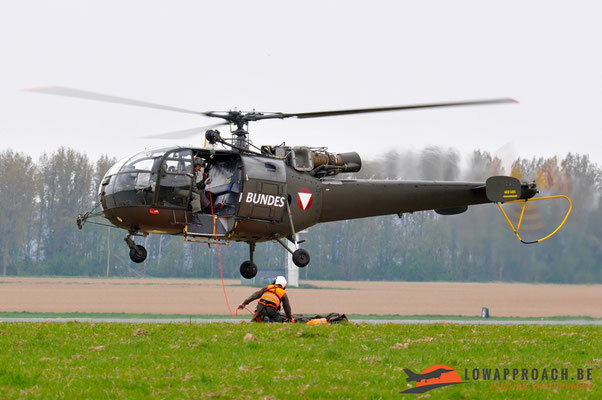 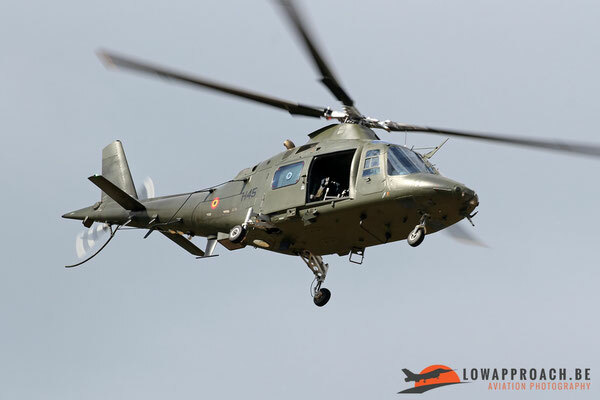 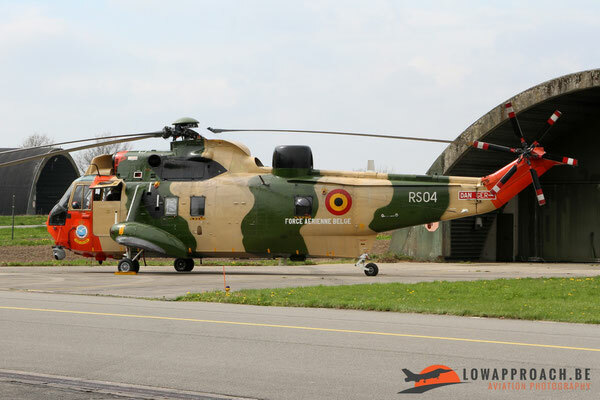 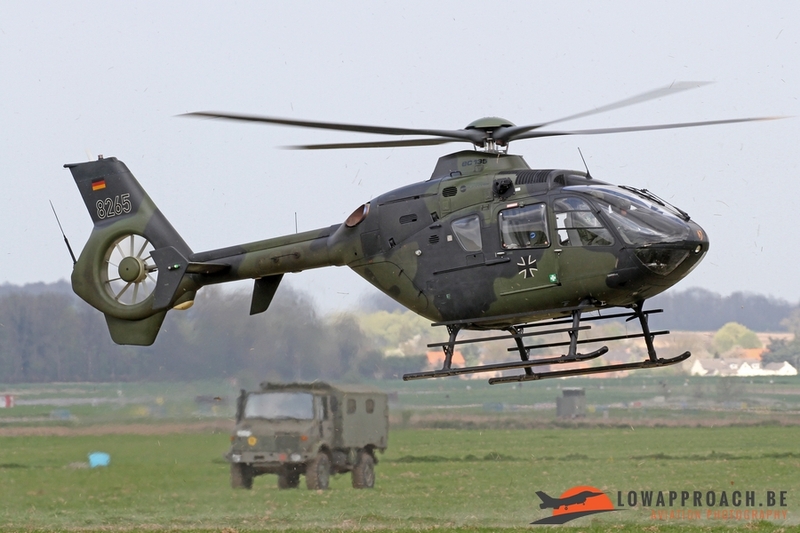 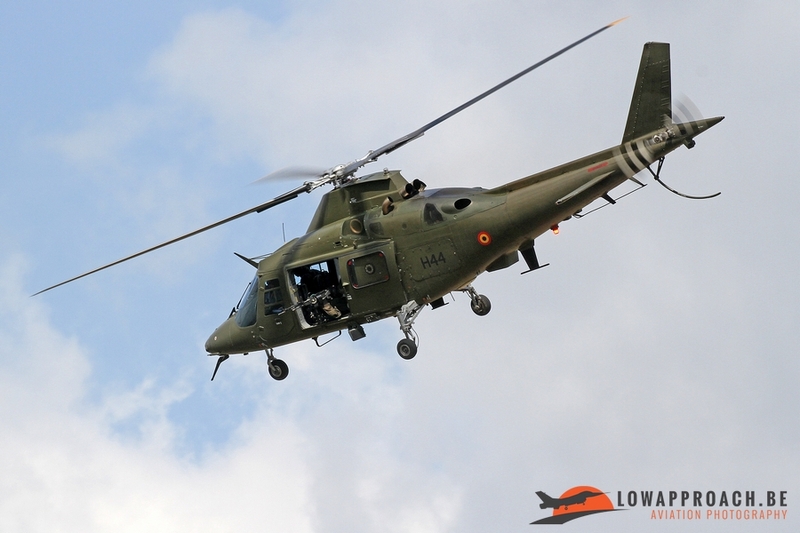 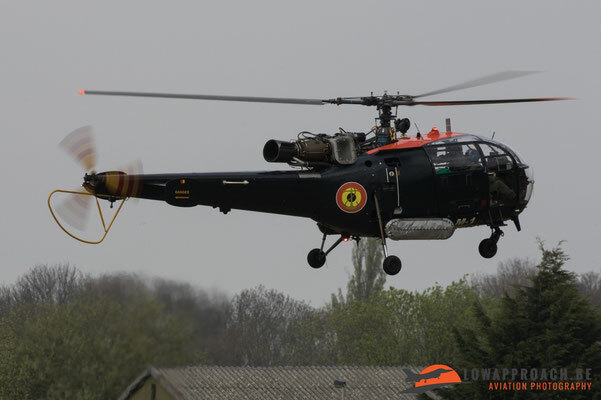 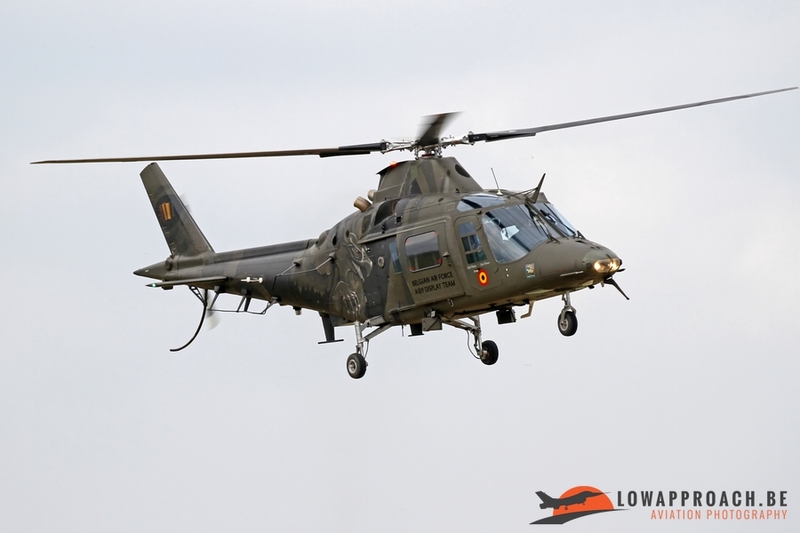 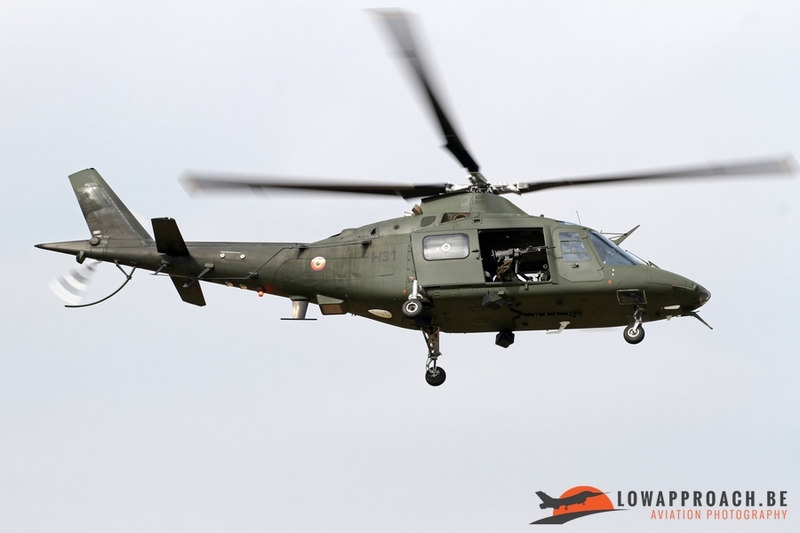 As a follow up on their attendance of the 2016 SAR Meet held at Koksijde the Austrian Air Force send one of their Sud Aviation SA316B Alouette III. 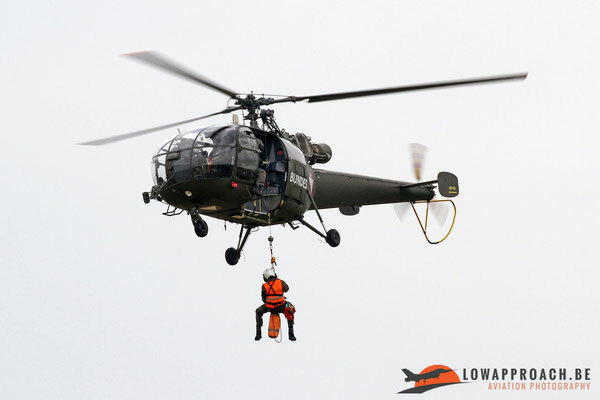 This example already arrived a few days before the Helidays, but could be seen in the air on both days during a hoisting exercise, in which they demonstrated their skills in hoisting people from a very high altitude, a skill they regularly perform while operating in mountainous terrain. 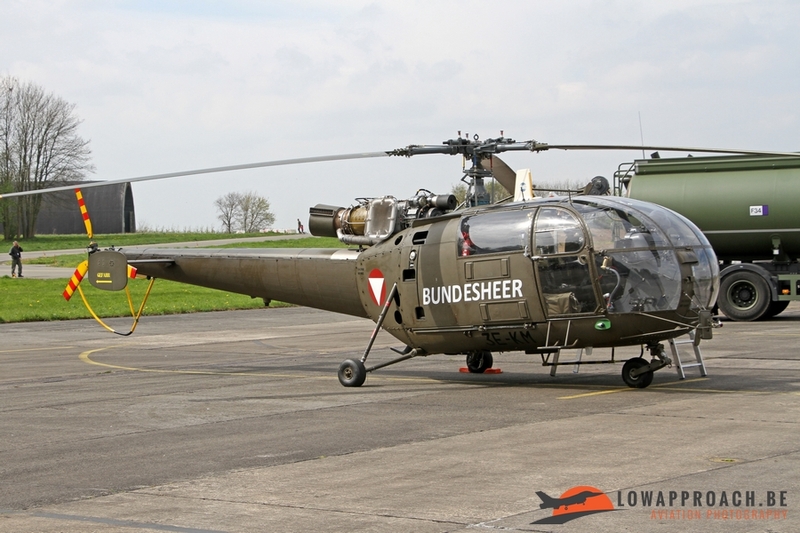 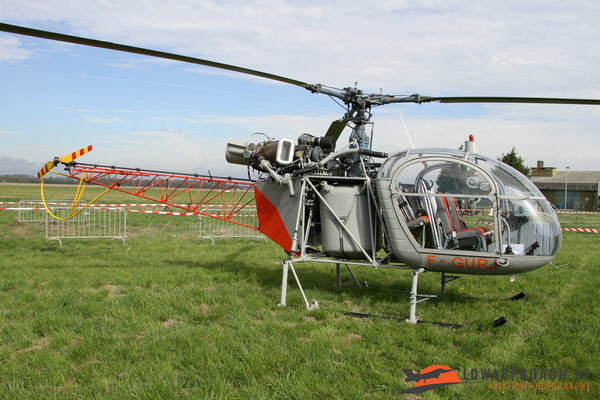 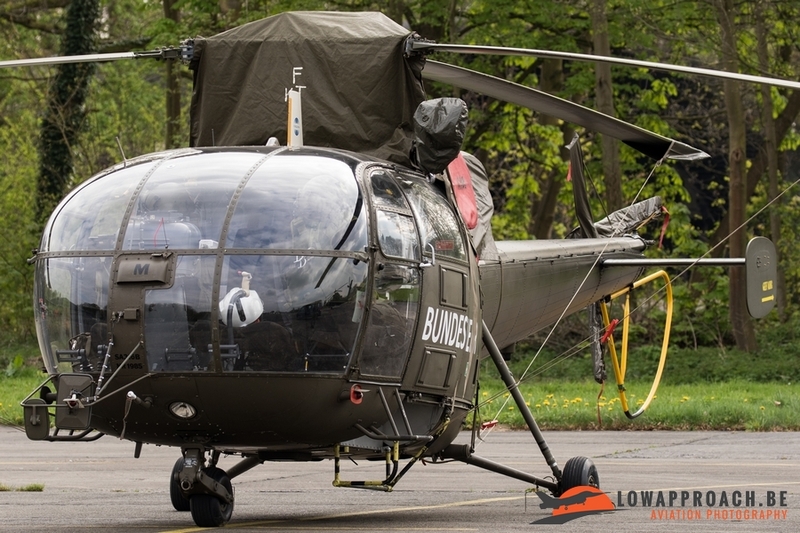 This Austrian example was not the only Alouette III at the event, as also one of the Belgian examples was presented, although only in the static area. 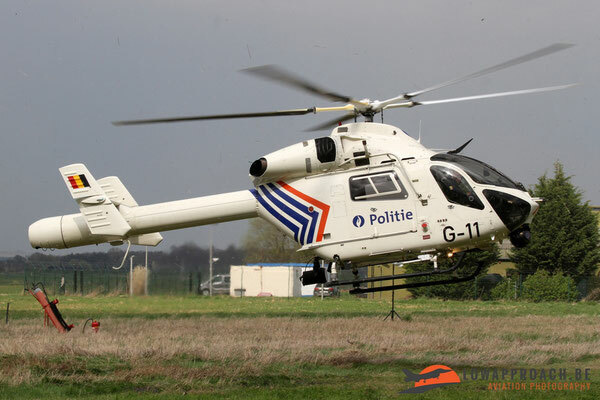 Luckily during the spottersday we managed to photograph it in flight upon its arrival. 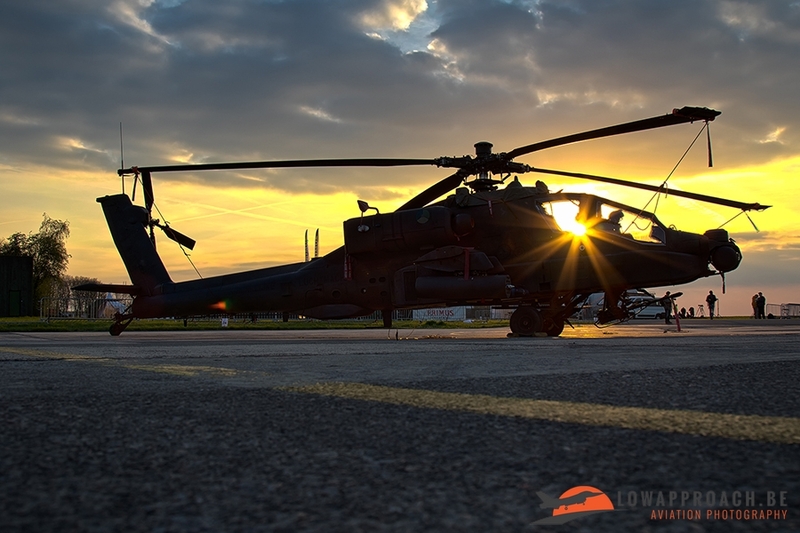 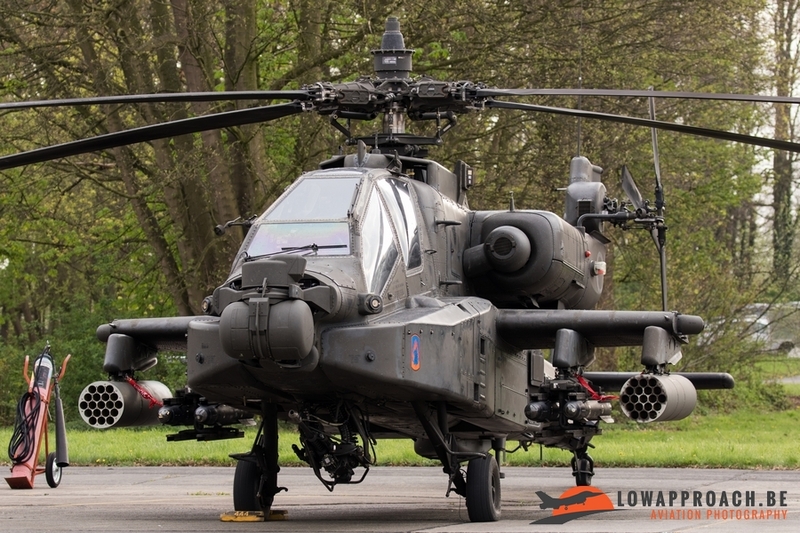 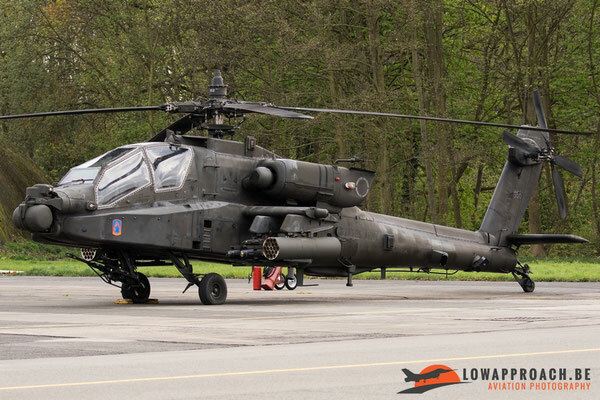 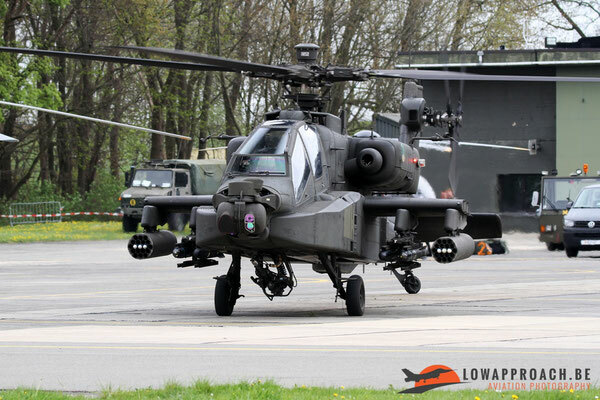 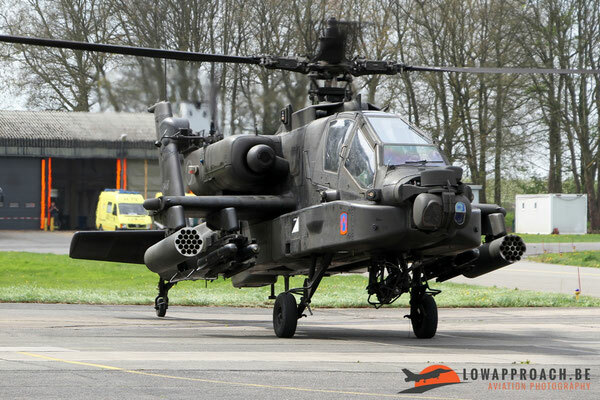 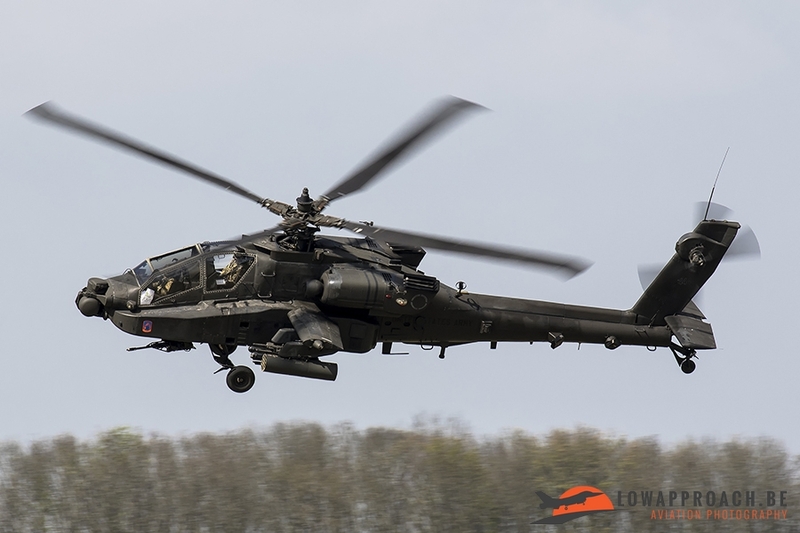 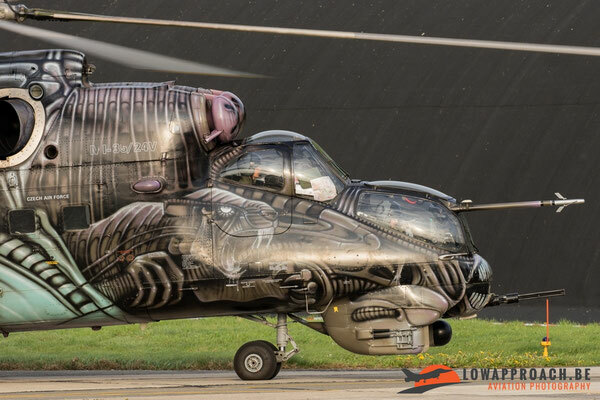 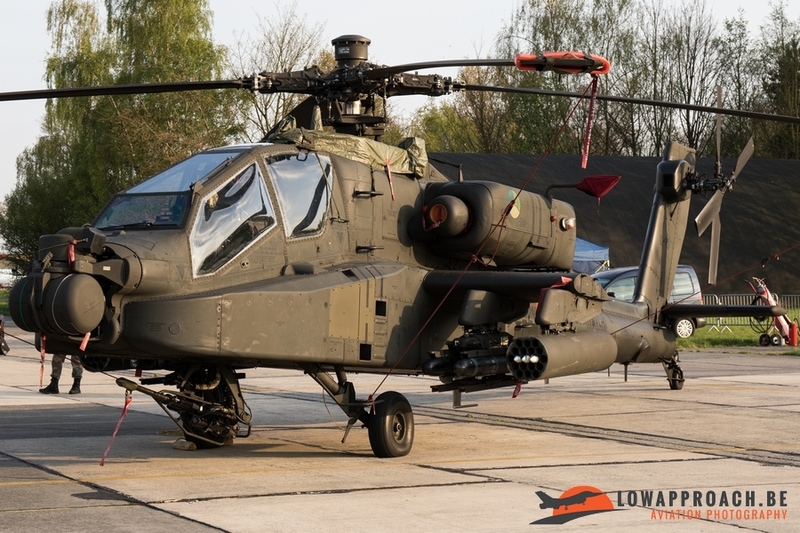 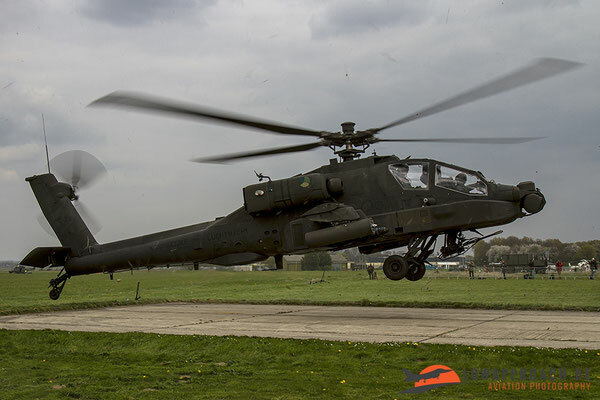 The Royal Netherlands Air Force delegated a Boeing AH64D Apache to Beauvechain coming from 301 Squadron based at Gilze-Rijen. Unfortunately this example did not perform its spectacular solo display and was only visible in the static area, but…. A second Apache attended the event. The United States Army was also present with one of their examples and it even participated in the afternoon flying display. 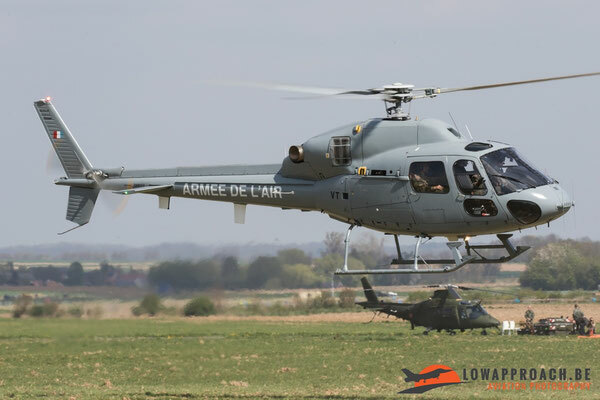 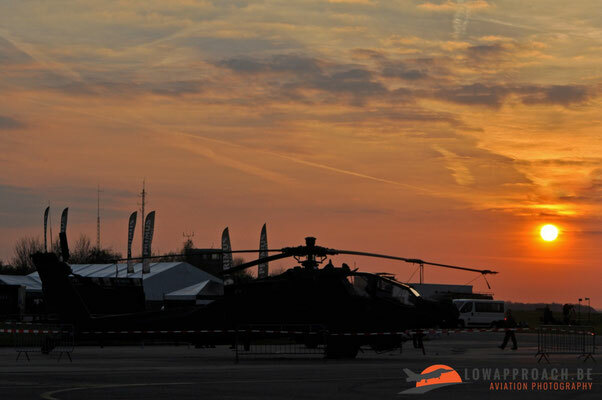 The AH64D was part of the Air Power demonstration which also included Belgian A109’s and NH90’s. The example at Beauvechain came from 1st Attack Reconnaissance Battalion, 3rd Aviation Regiment ‘Vipers’ based at Ansbach in Germany. 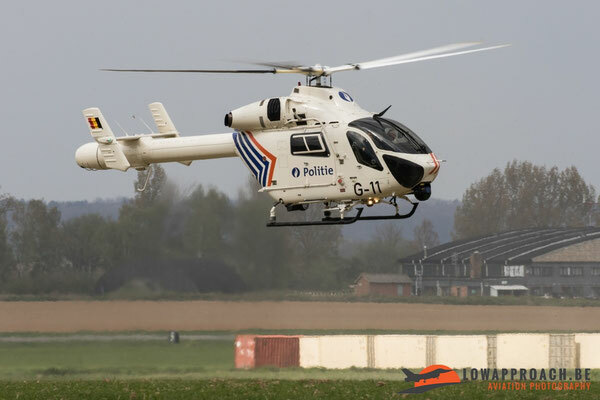 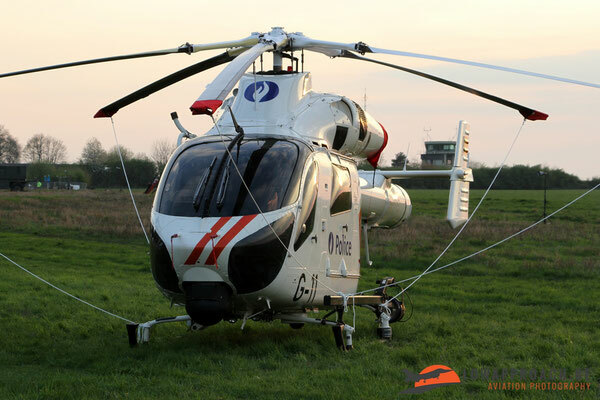 The first Belgian attendee that we saw arriving on the Spottersday was the MD Helicopters MD900 from the Federal Police. 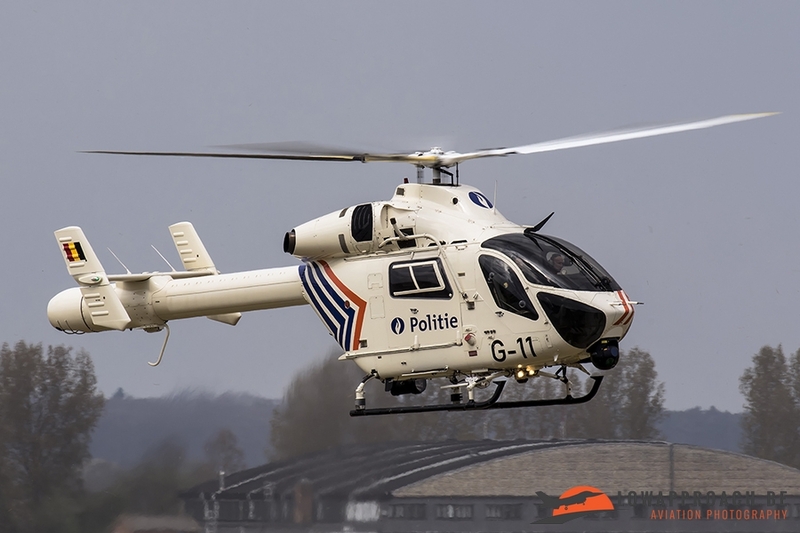 This type was taken into service in 1997 and is celebrating it’s 20 Years of service with the Belgian Federal Police Air Support Unit based at Melsbroek this year. 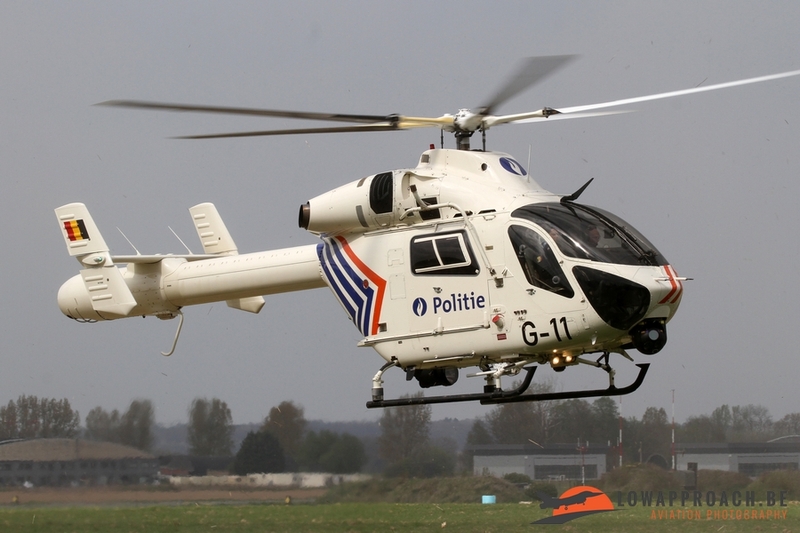 Currently four examples are in service, which were upgraded to MD902-standard a few years ago. 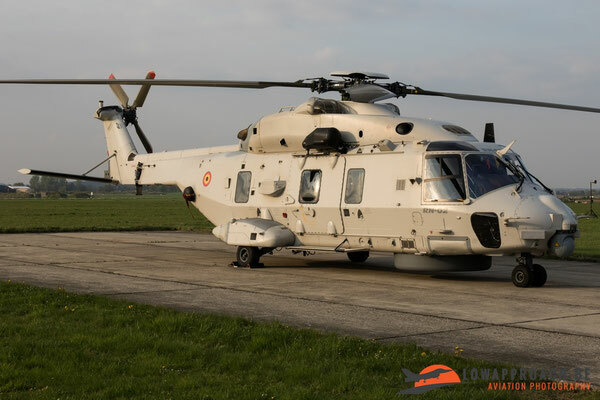 As already mentioned the NH Helicopters NH90NFH (NATO Frigate Helicopter) is gradually taking over the Search-and-Rescue role within 40 Squadron at Koksijde. 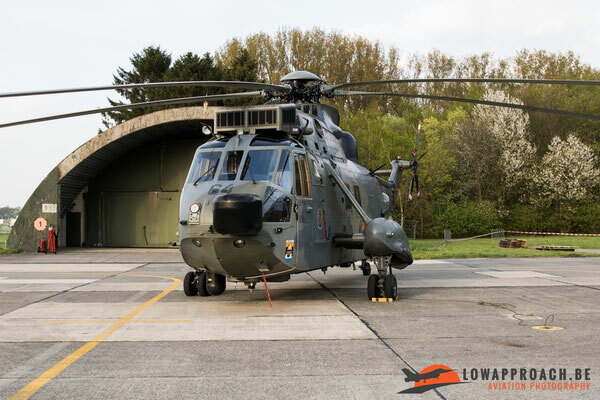 Earlier this year the fourth example was delivered and the first three examples are now rotated back to the factory to undergo an upgrade to latest standard. 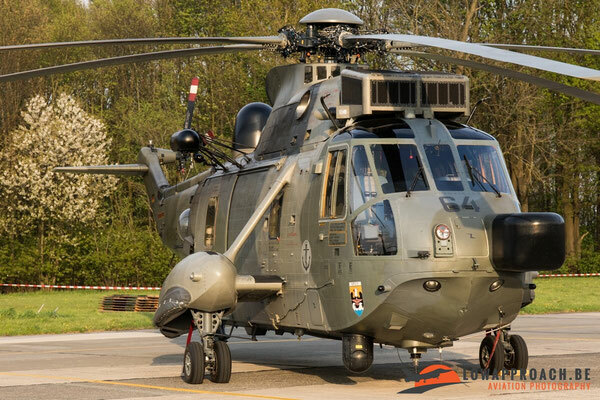 Once this is finished the Westland Sea King will be retired. 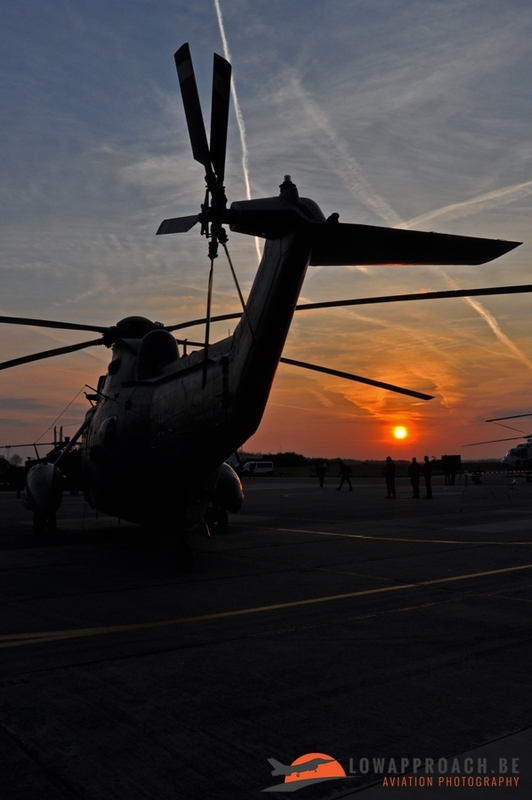 Unfortunately we didn’t see the arrival of the Sea King at Beauvechain as it arrived early in the morning of the public day. 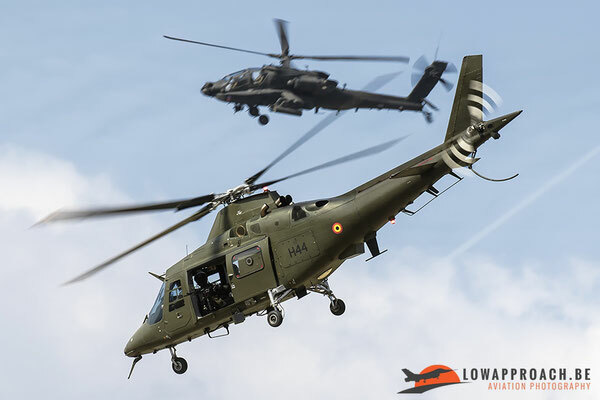 A large part of the flying display in the afternoon consisted of an Air Power display by the helicopter force in cooperation with the Special Forces. 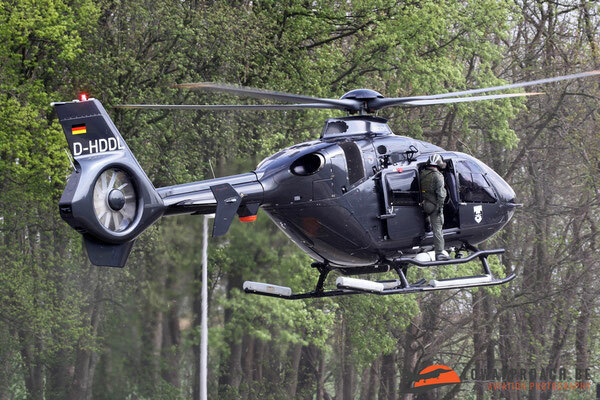 The scenario consisted of the capture of some ‘bad guys’ and the extraction of a wounded victim. 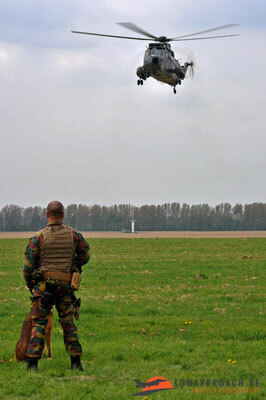 During this display the NH Helicopters NH90MTH brought in the Special Forces who fast-roped onto the ground. Air cover was provided by a number of Agusta A109s who acted as gunships, all carrying the MAG 7.62mm machine guns. 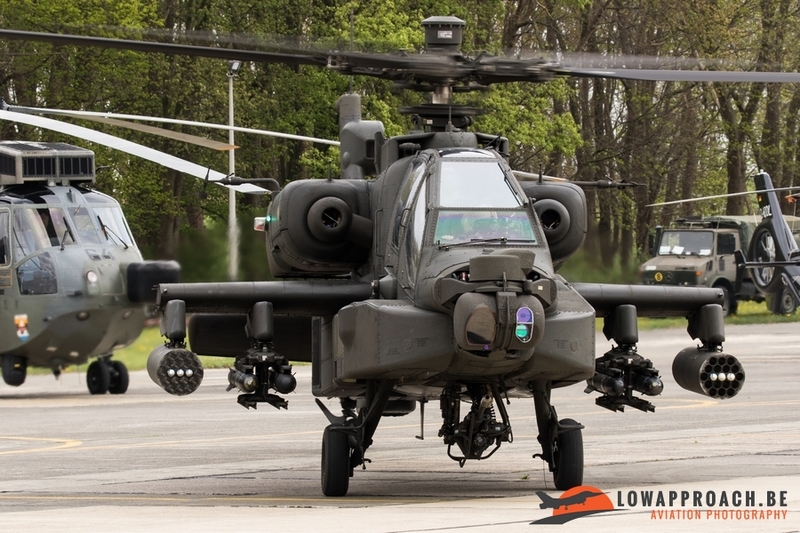 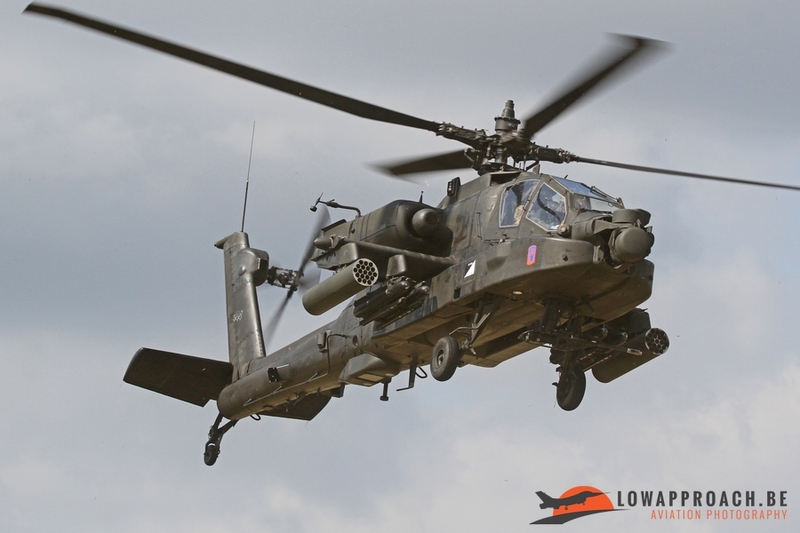 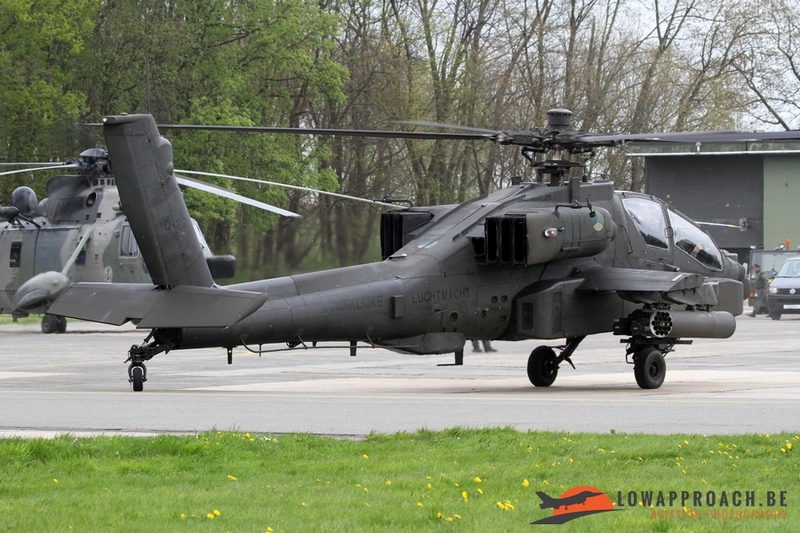 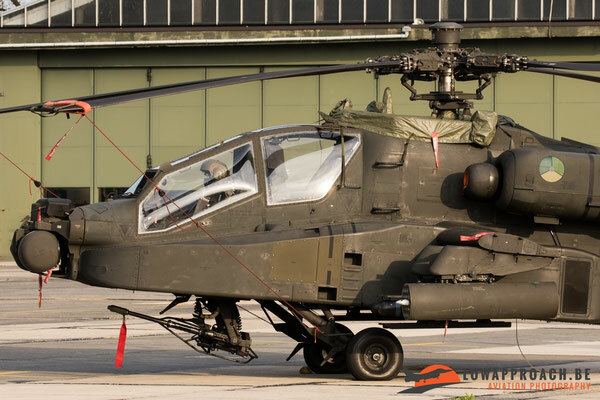 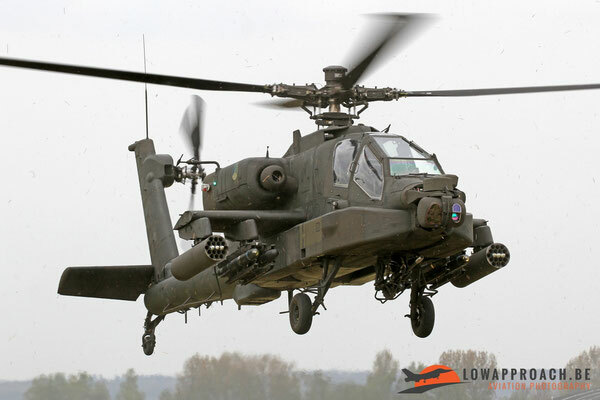 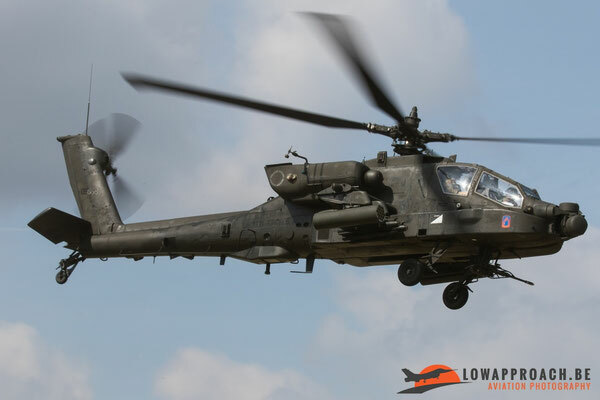 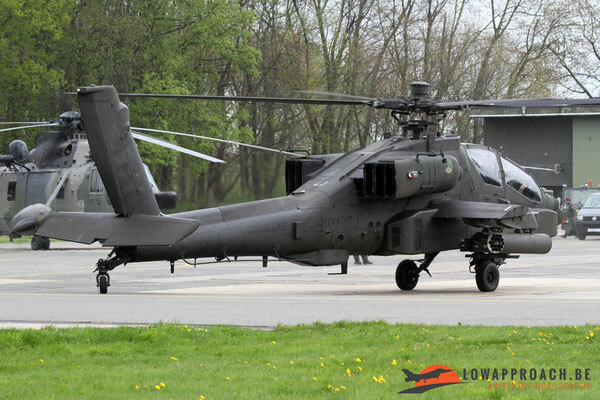 Additional support was provided by the US Army AH64D Apache which we already saw before. 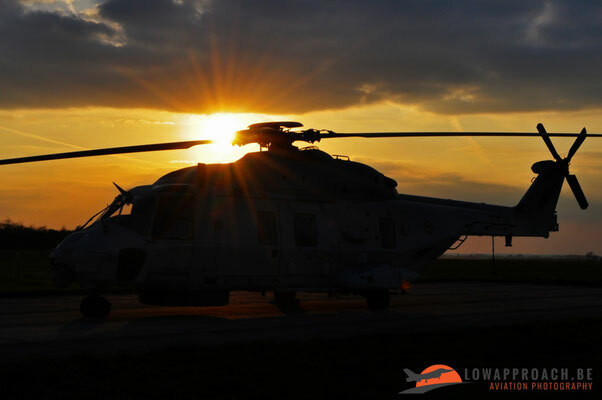 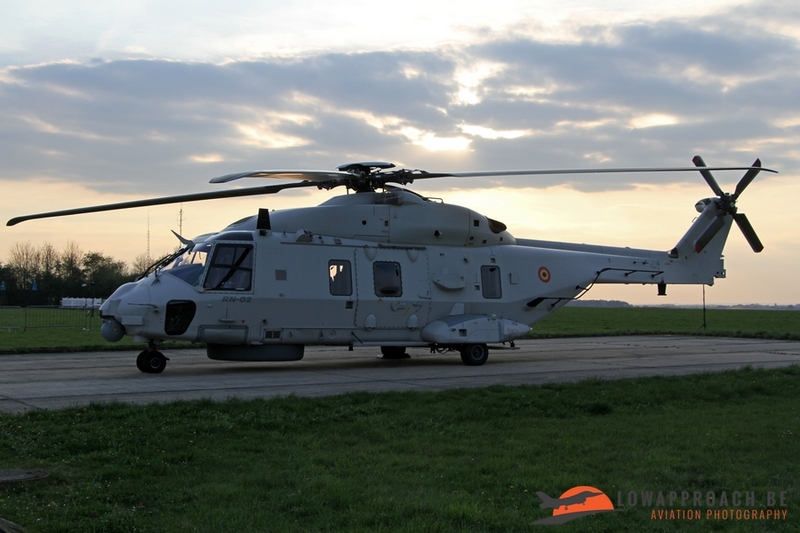 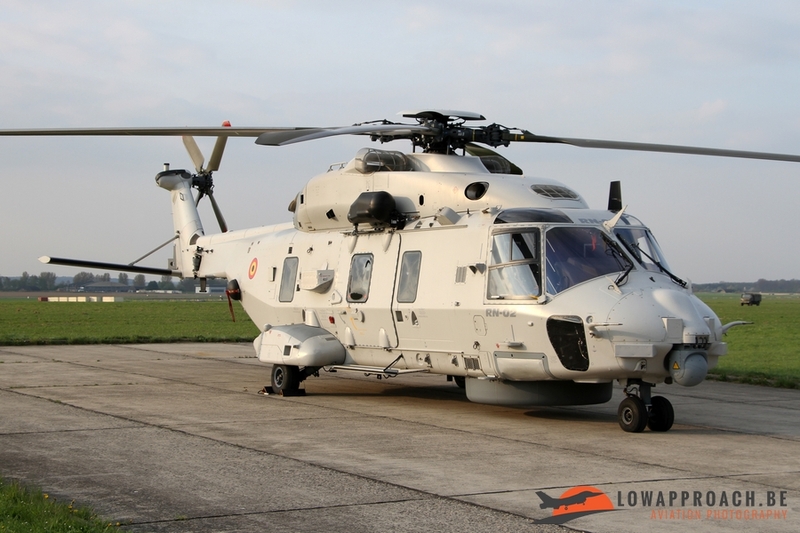 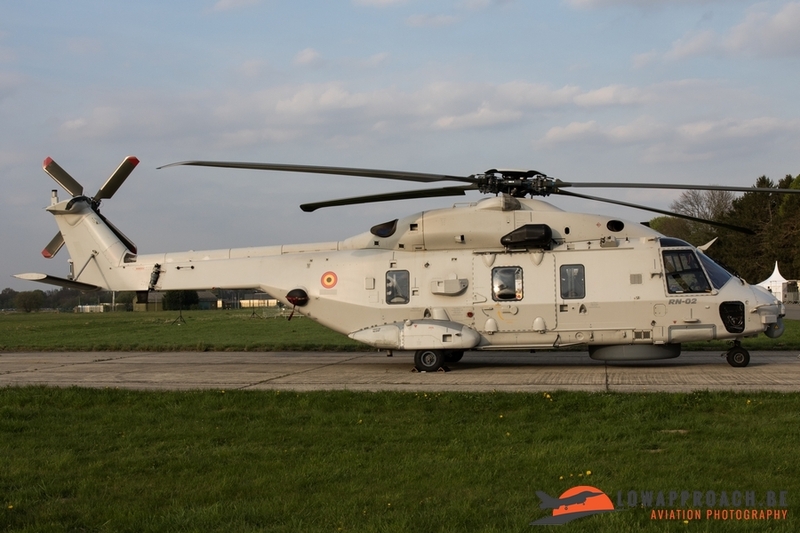 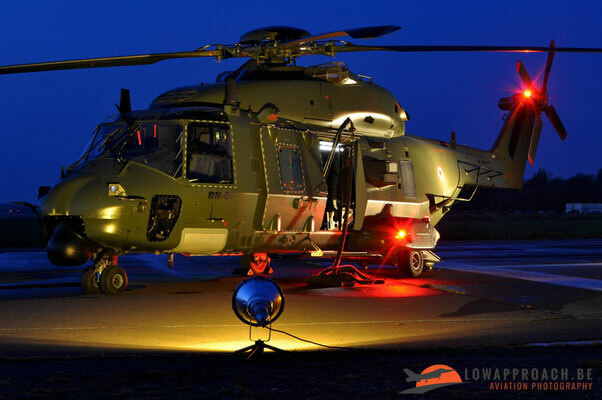 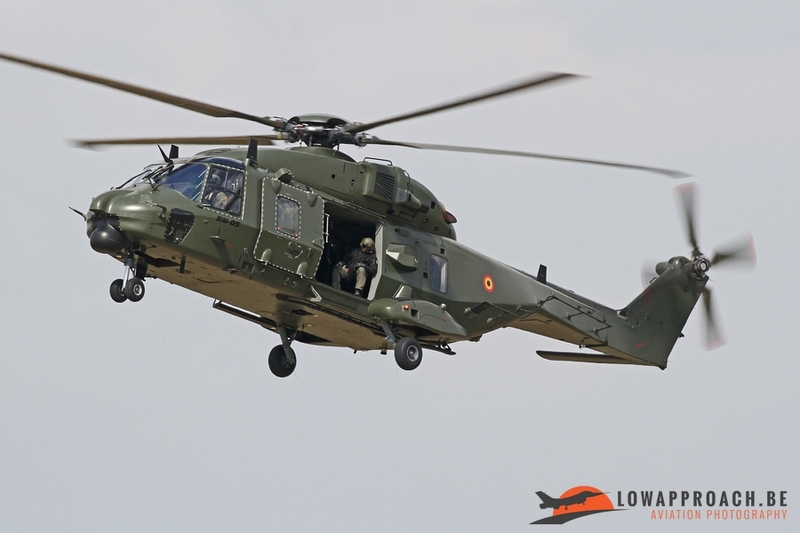 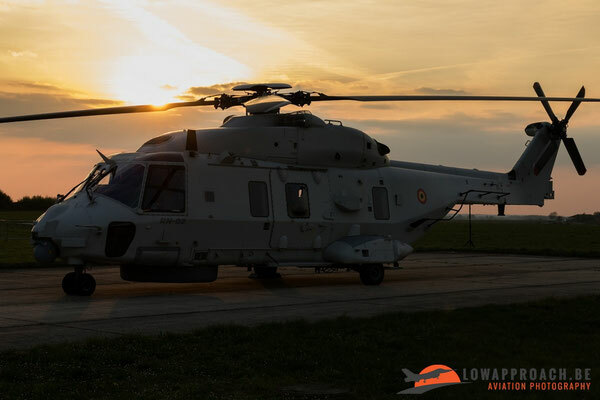 The Belgian Air Force is currently also working on giving some teeth to its NH90s. 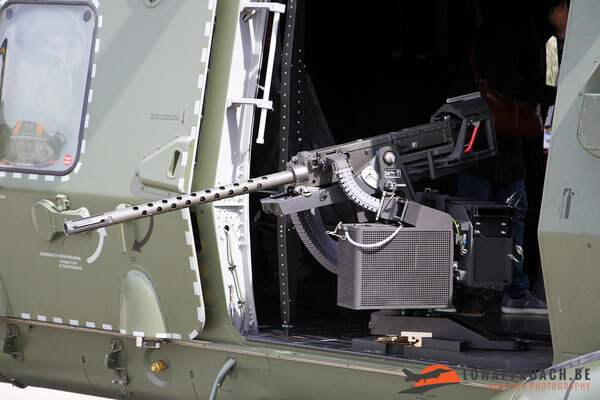 In the static area NH90MTH RN05 was noted fitted with a FN Herstal M3M .50cal machine gun (GAU21) fitted on a FN MDP (Medium Door Pintle). This single-barrel rapid-fire machine gun can provide defensive firepower ranging out to 2000 meters at a rate of 1100 rounds per minute. As already mentioned the A109’s provided air cover in collaboration with the Apache. In a later stage of the attack an additional A109 fitted for out Medevac duties was called in to extract a wounded opponent. A second Medevac A109 could be found in the static area. Later in the day the A109 Display team also performed their 2017 routine. In the morning of the public day a number of civilian helicopters arrived at Beauvechain. 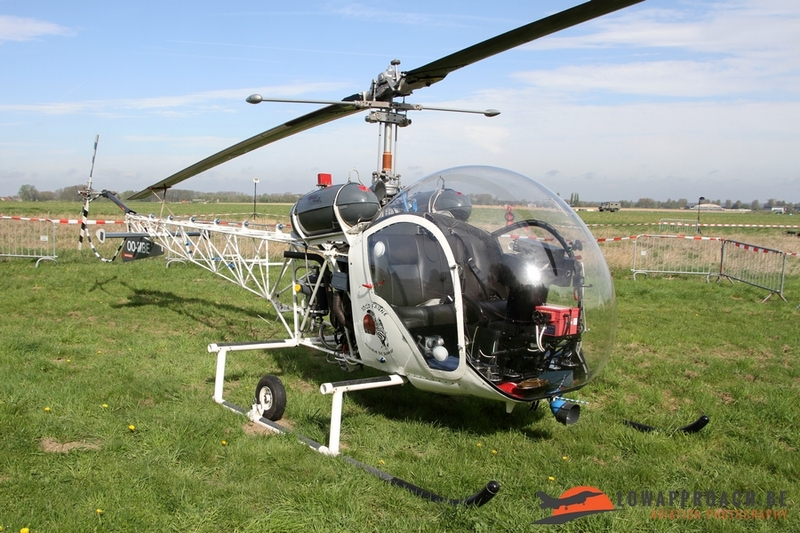 Oldest type on display was a Bell Model 47G2, that can be identified quite easily with its large bubble canopy. 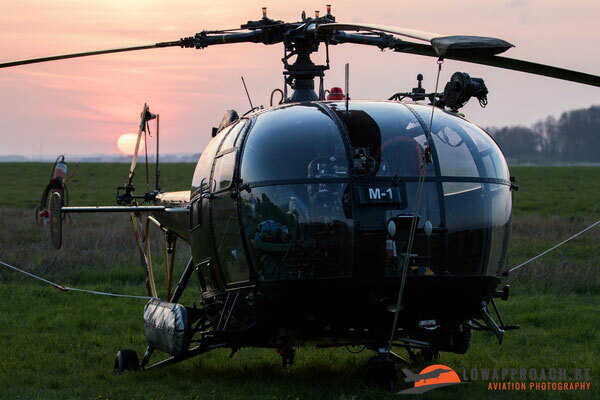 A type more familiar in Belgium was the Aérospatiale (formerly Sud Aviation) SE313B Alouette II. 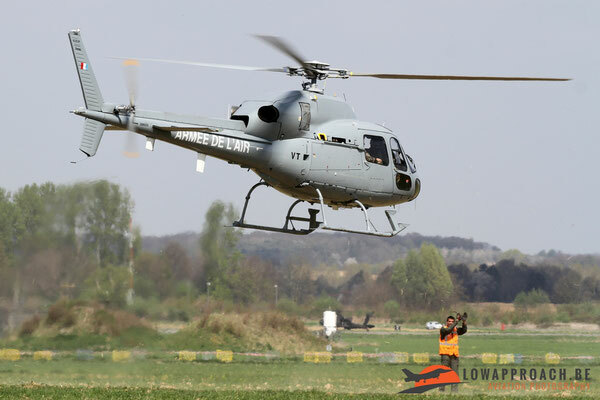 The Alouette II was the first helicopter in use of the Belgian Army and was withdrawn from service a few years ago, the example on display carried a French civil registration. A more modern type present was the Eurocopter EC120B Colibri. The younger generations of Belgian military helicopters pilots are quite familiar with this type as it’s used during their flying training in France. 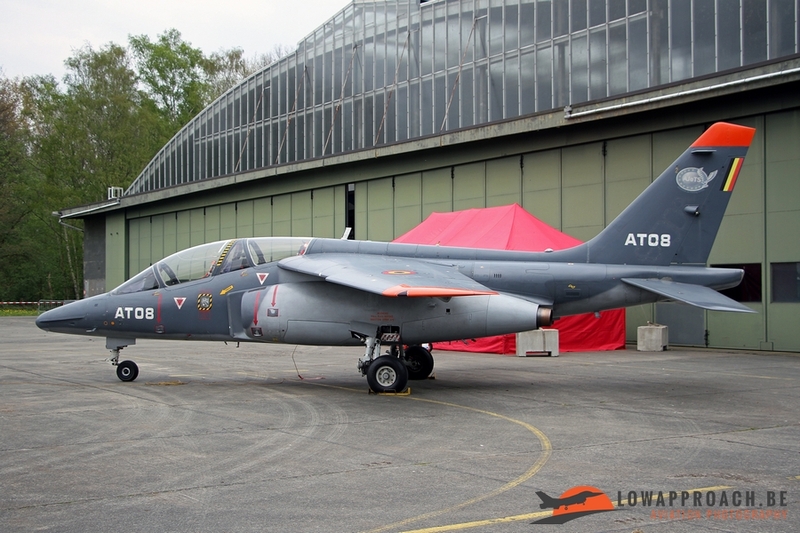 A final aircraft type that I want to mention was the Dassault-Breguet-Alpha Jet 1B+, although not a helicopter it surely deserves mentioning as the Alpha Jet has Beauvechain as its second home base. The bulk of the fleet is currently based in Cazaux in France to provide jet training to future Belgian and French jet pilots. In a few years it will withdrawn from service. 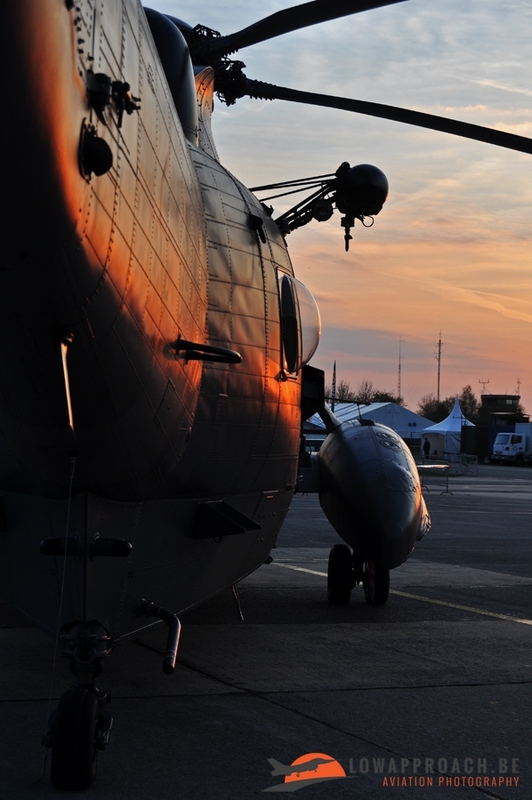 This concludes what could be seen during the day time. On the spottersday however the attendees were given the possibility to do make some evening photography. 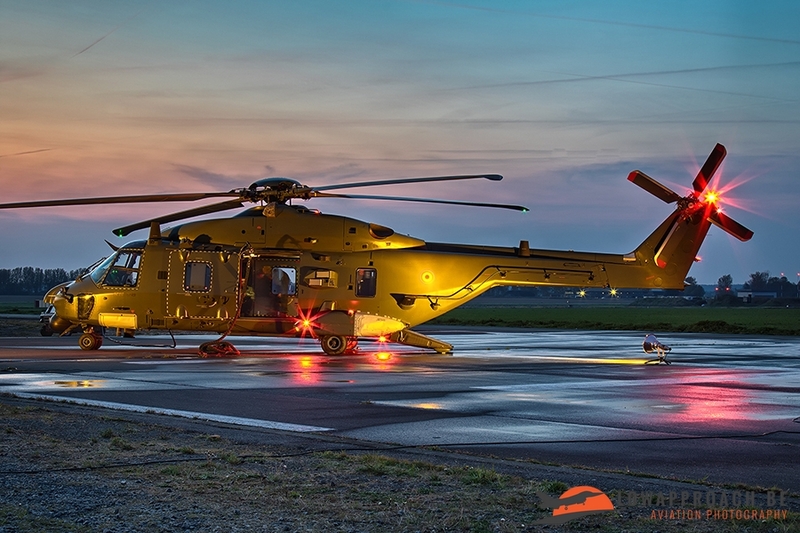 The period just prior to sunset, also called ‘The Golden Hour’ and just after sunset enabled us to make some exiting pictures with special lighting conditions. Here is a selection of what the Low Approach Aviation Photography team went home with. 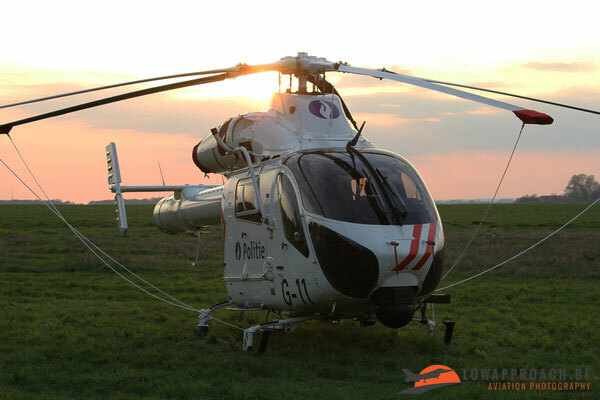 This was the first edition of the Helidays in its new format and location, but the Low Approach team considered it a very successful event with lots of photo opportunities over the two days. Hopefully it will be repeated in the upcoming years with some more helicopters from other countries, as some people we talked to found the number of foreign attendees a bit small. 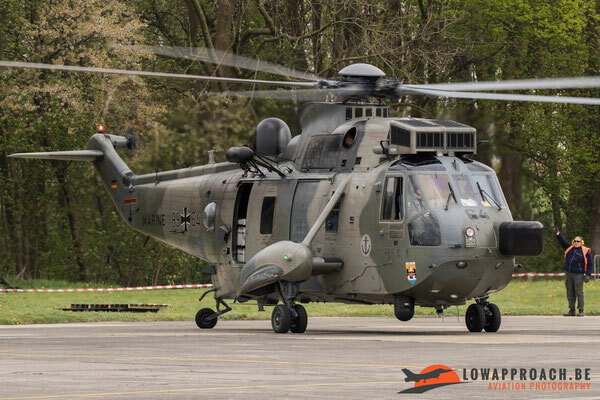 But as with every new event it has to grow, and the success of this years’ edition will certainly stimulate other units to send aircraft to attend. 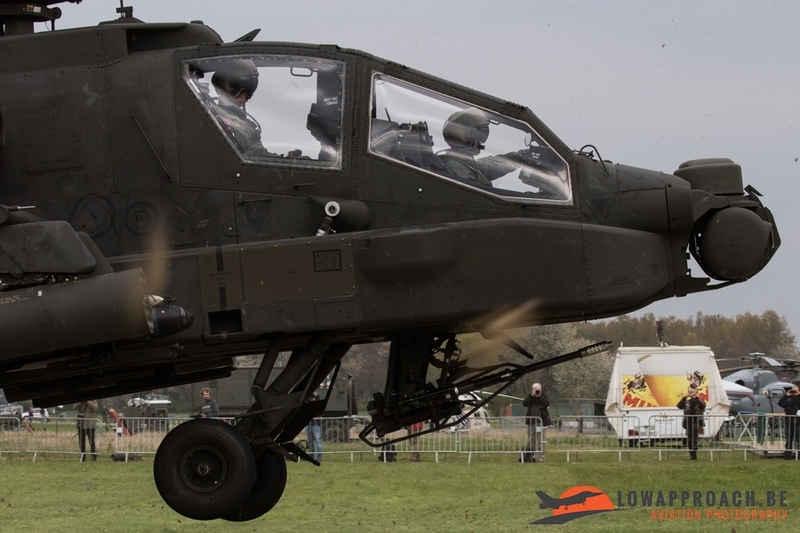 Overall a big ‘thumbs up’ to the organization and see you again in 2018!